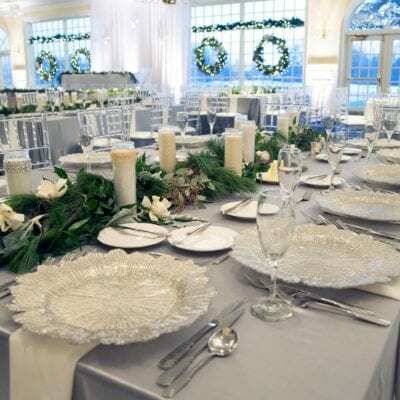 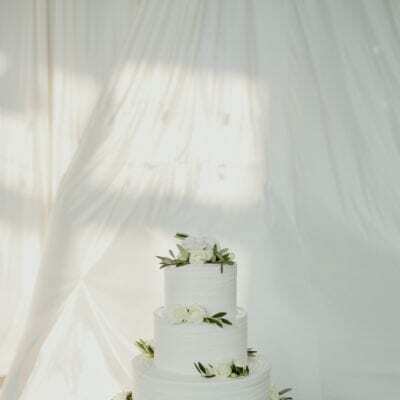 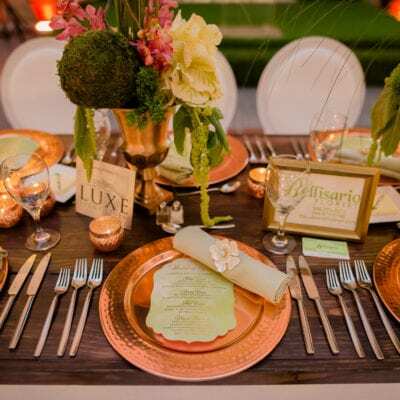 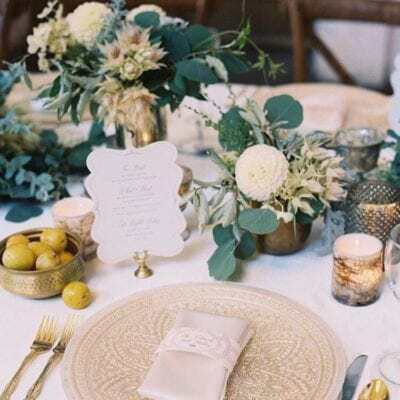 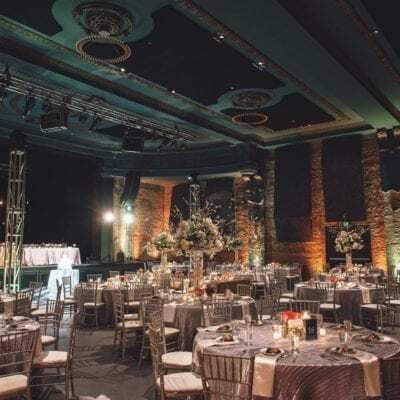 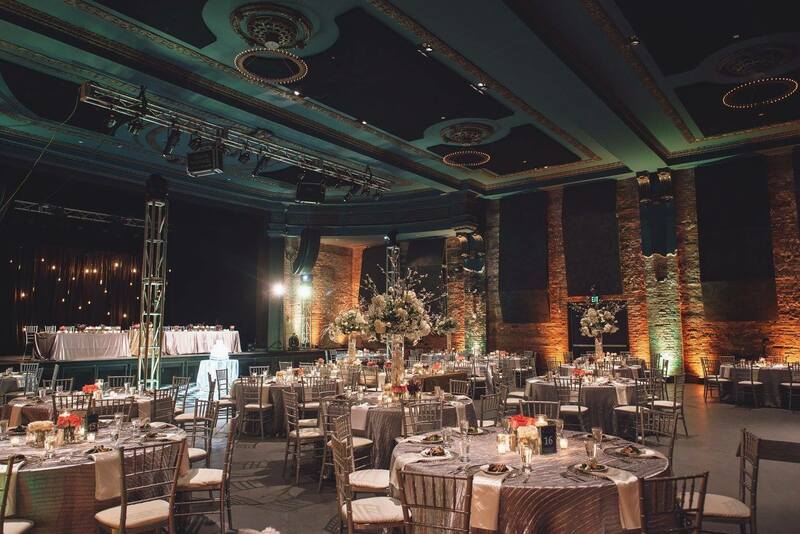 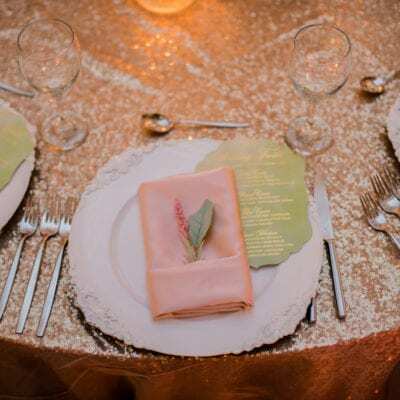 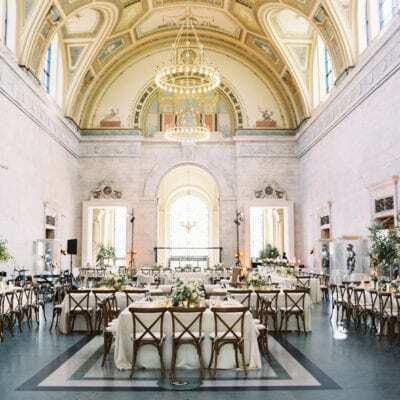 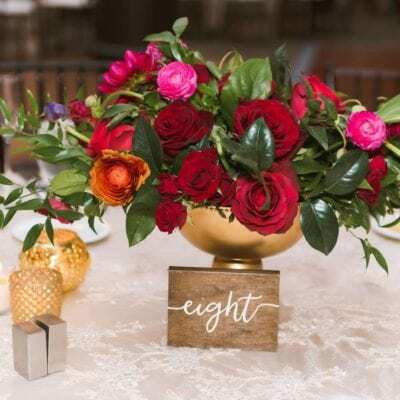 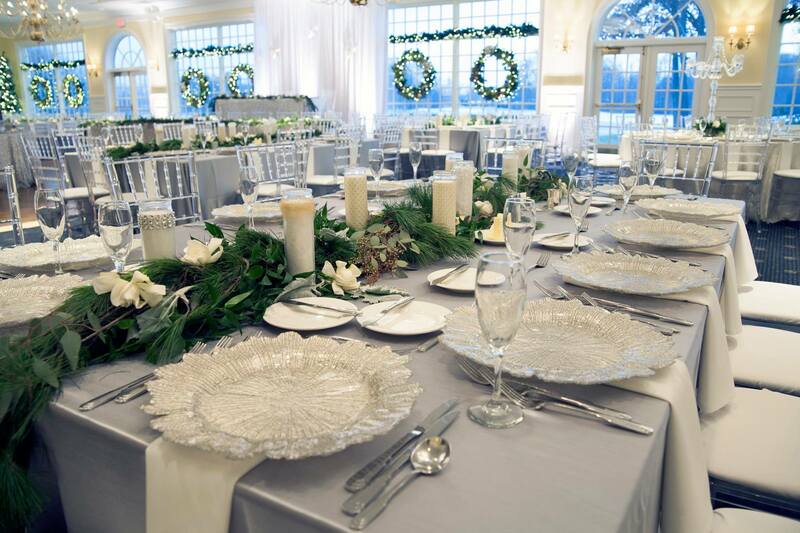 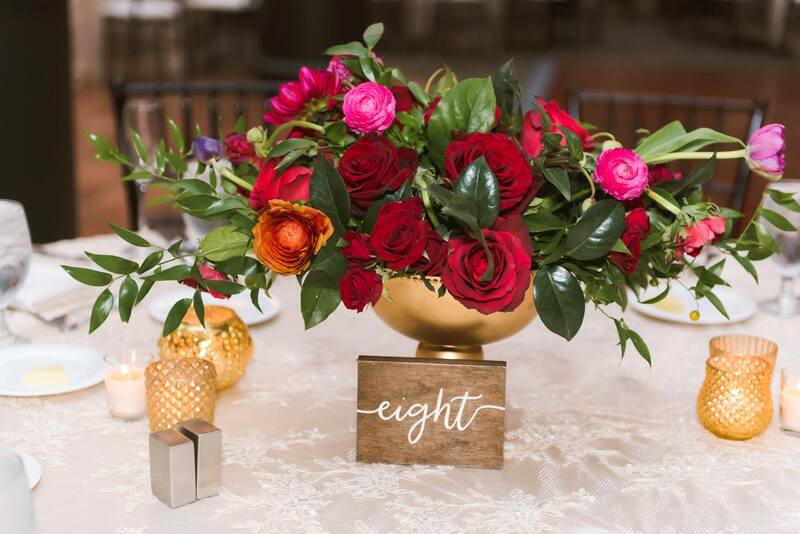 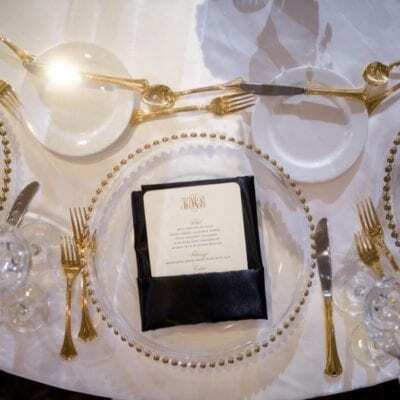 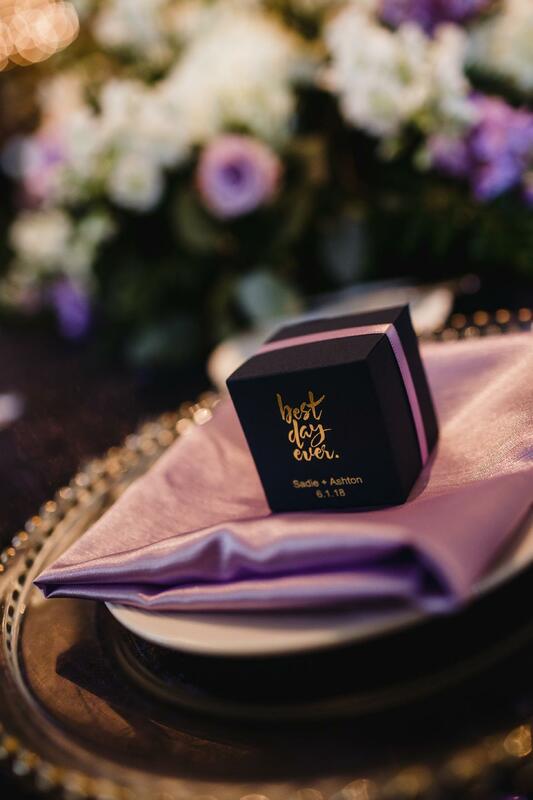 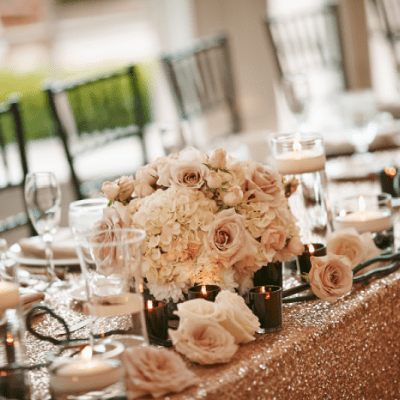 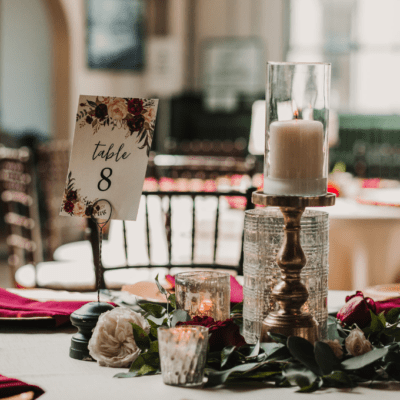 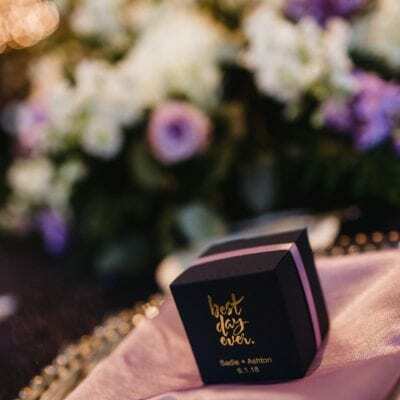 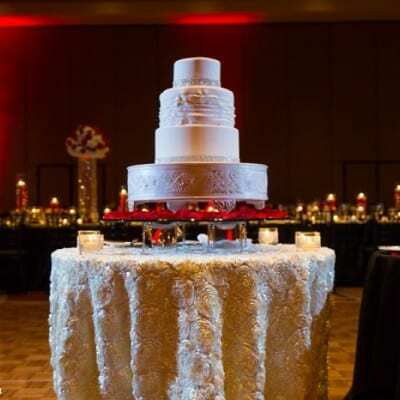 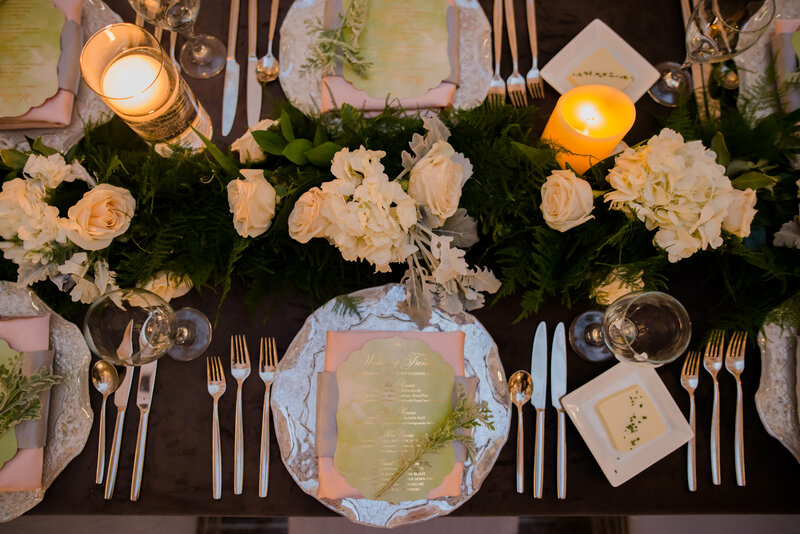 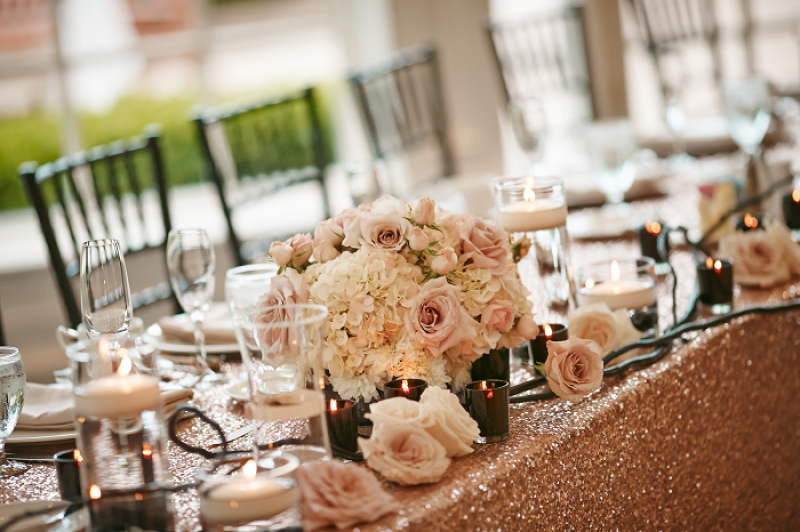 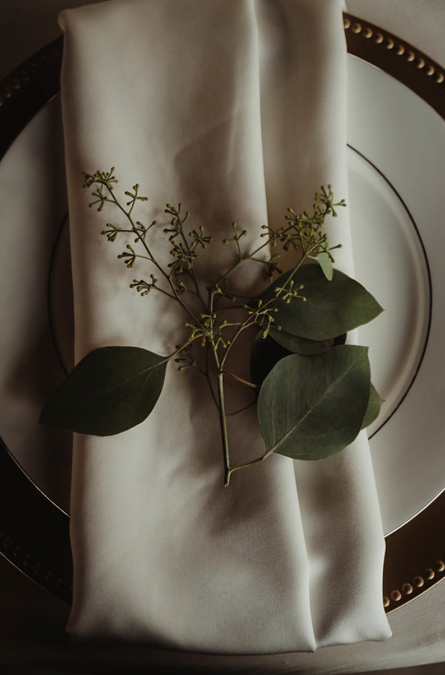 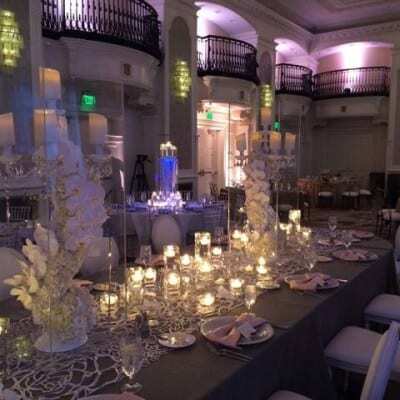 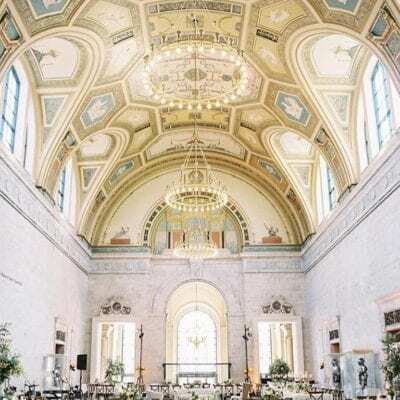 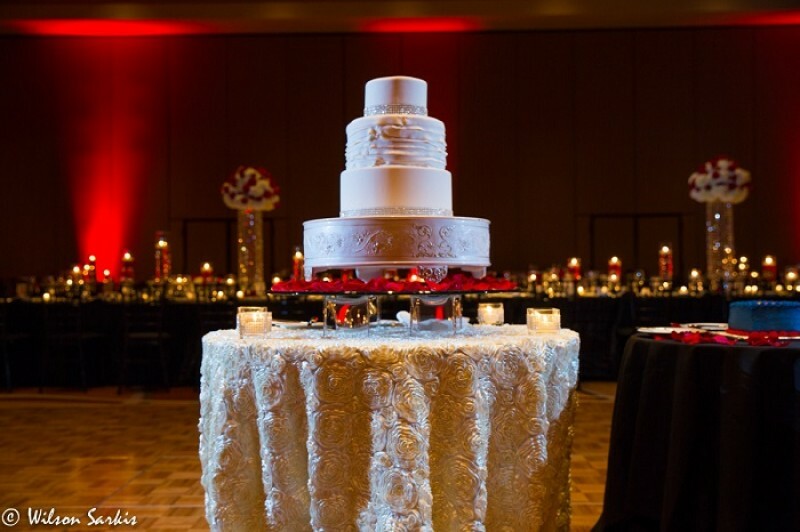 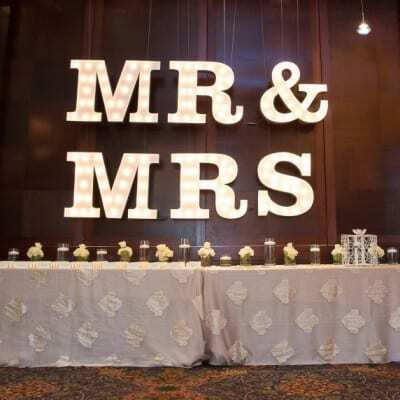 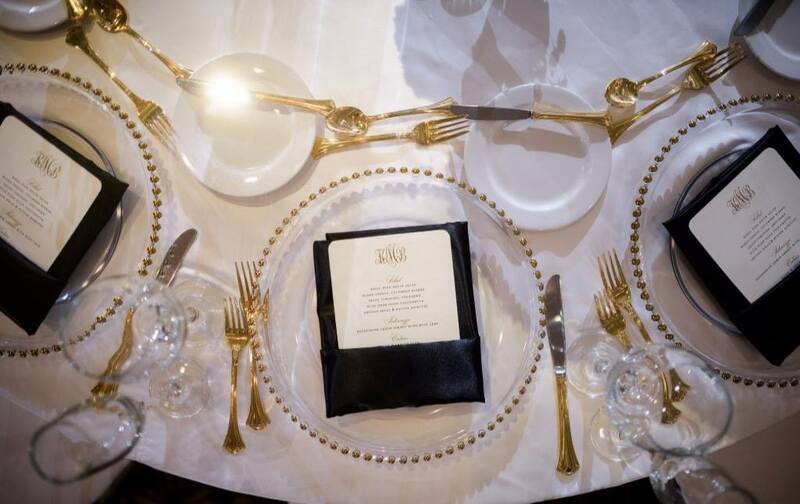 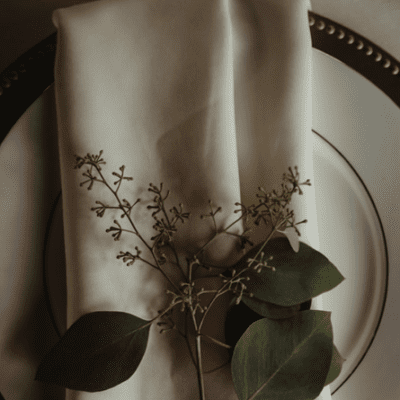 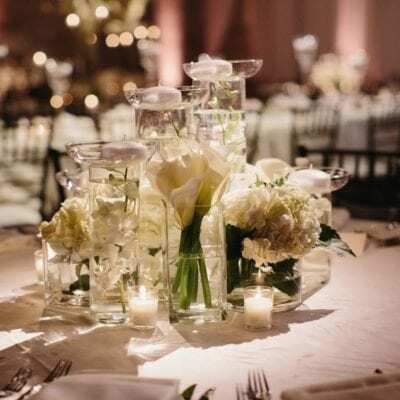 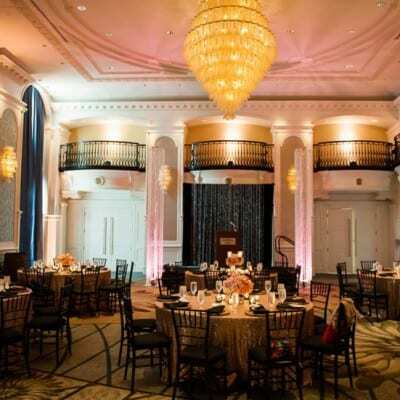 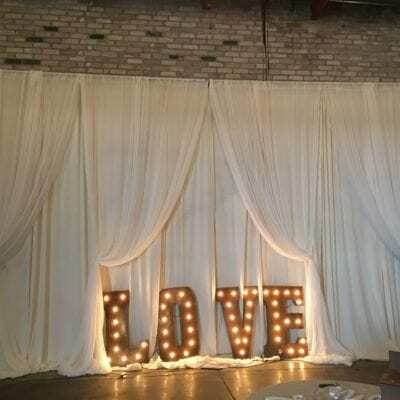 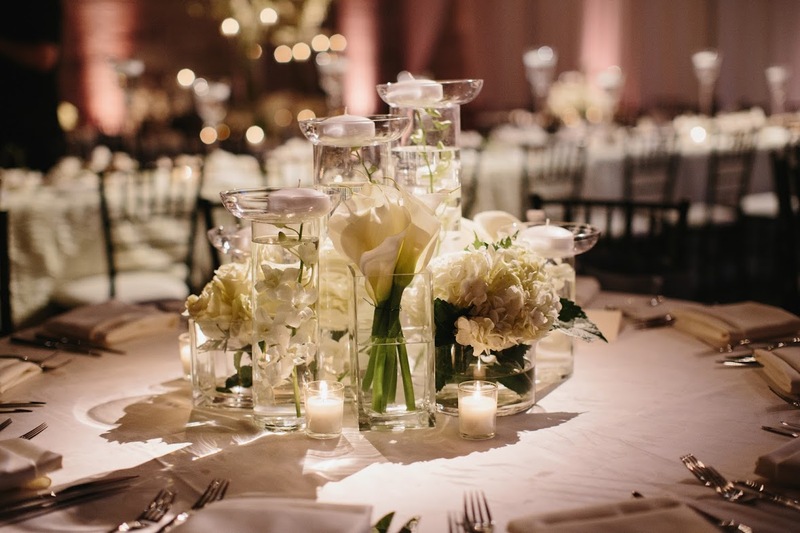 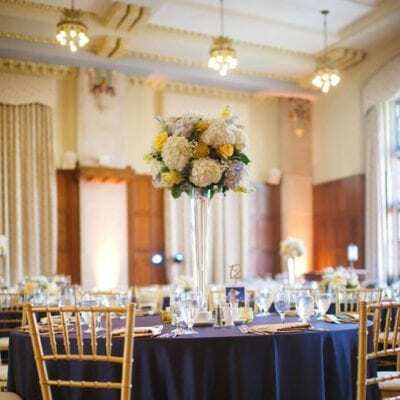 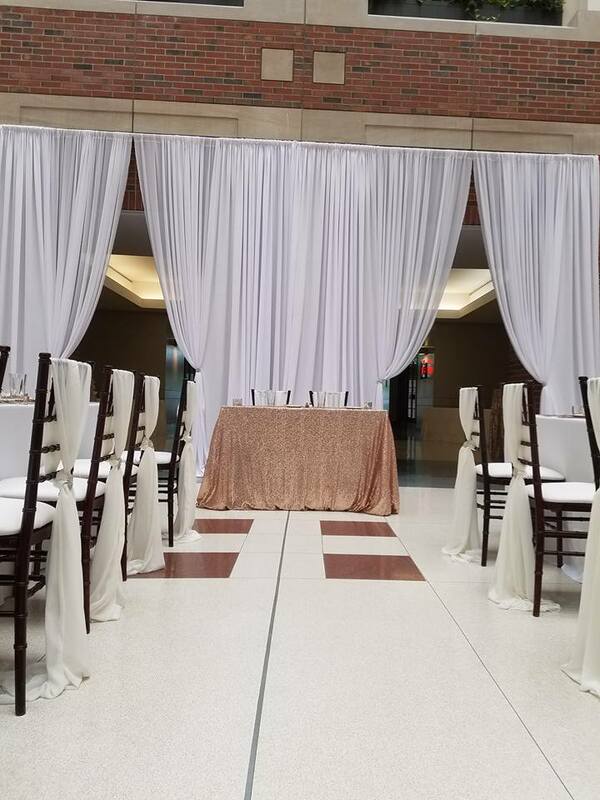 We understand the detail and style that people desire on the day of their special event and we are excited to help implement design ideas and the final product. 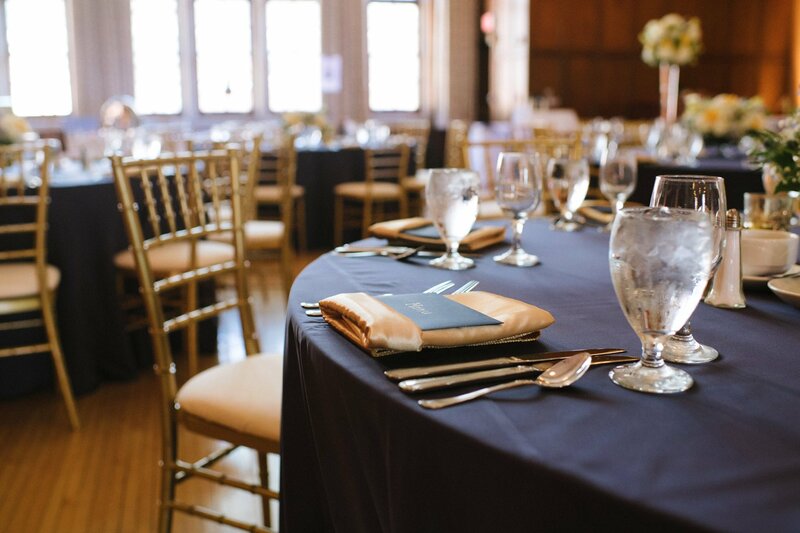 We would love to showcase your event as well, please remember to ask your photographer to obtain room shots prior to guest arrival. 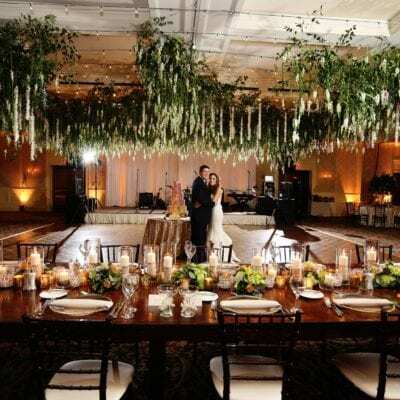 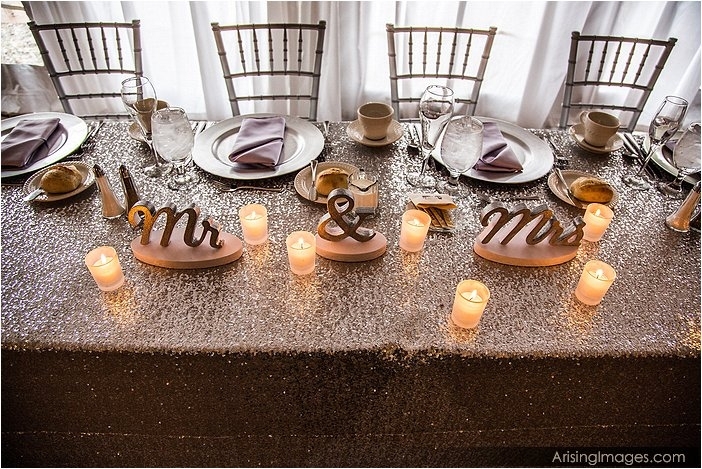 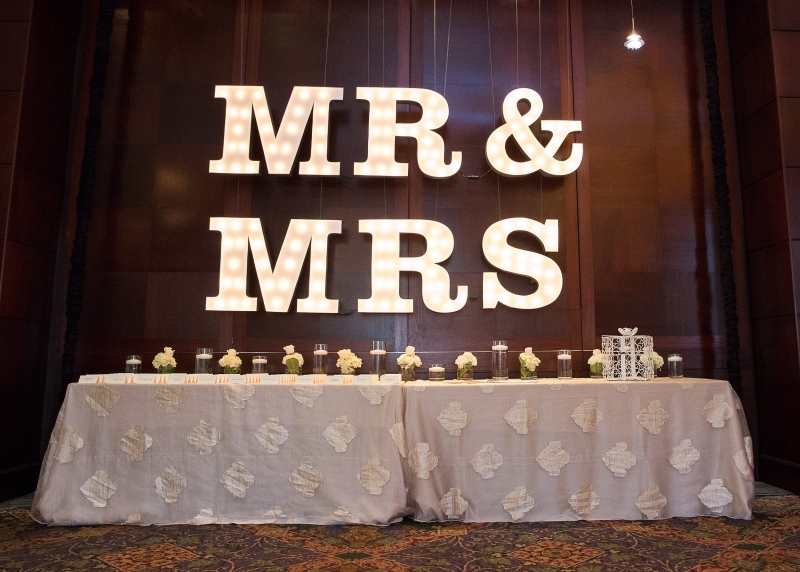 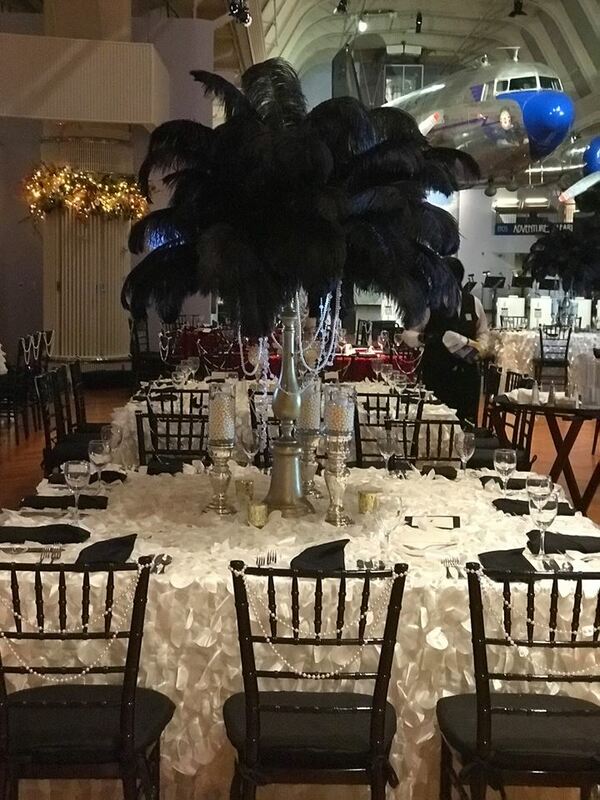 You will want to show off your event for years to come. 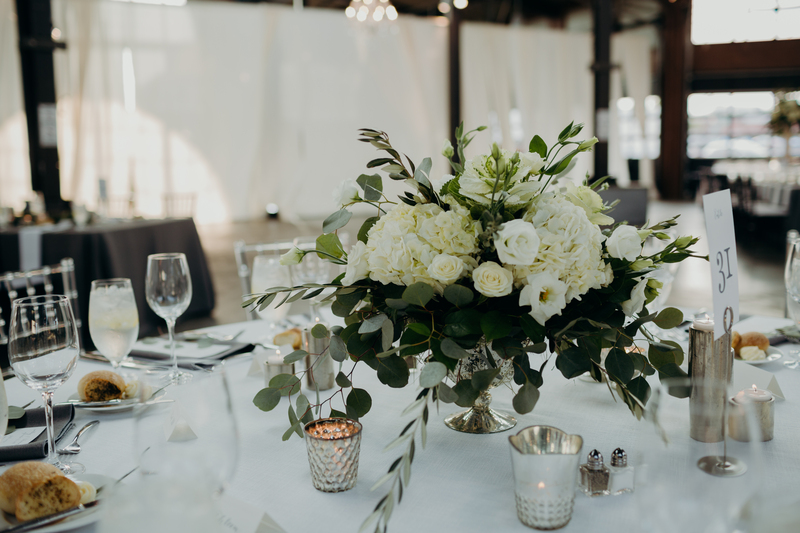 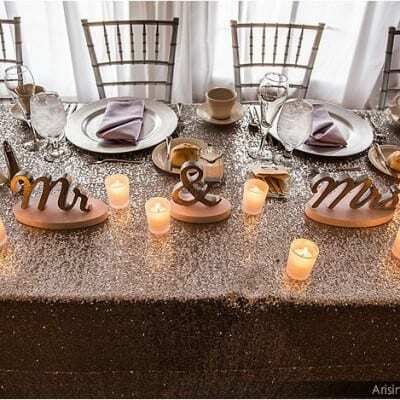 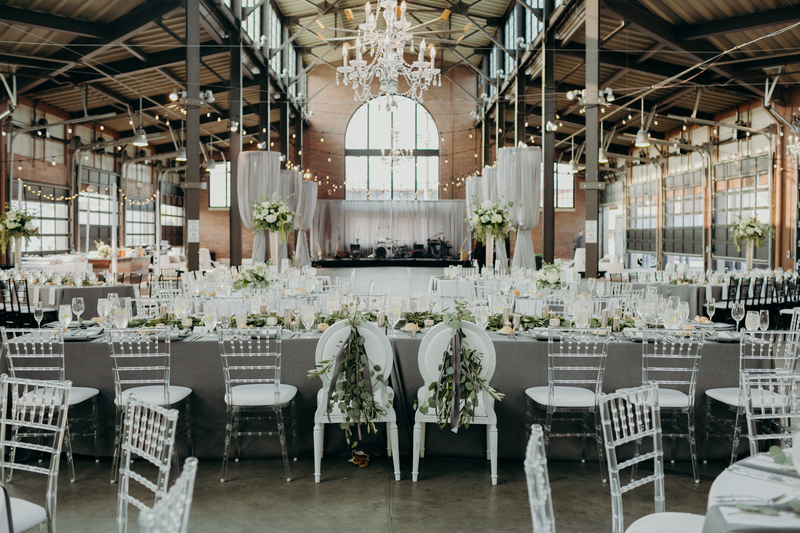 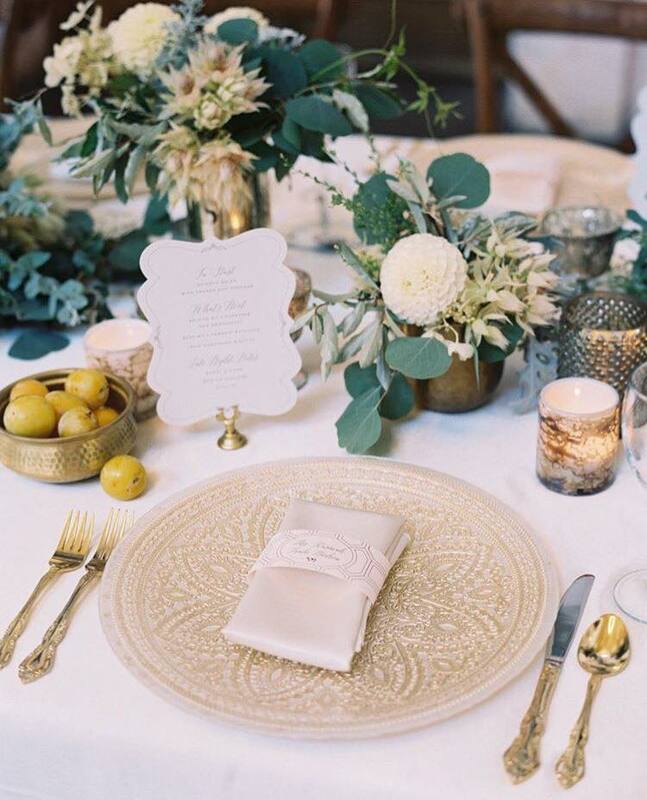 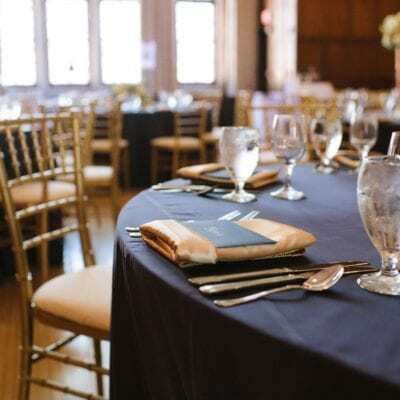 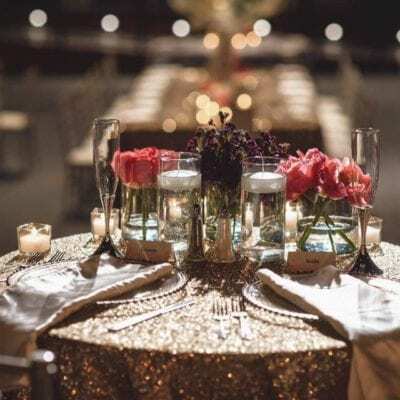 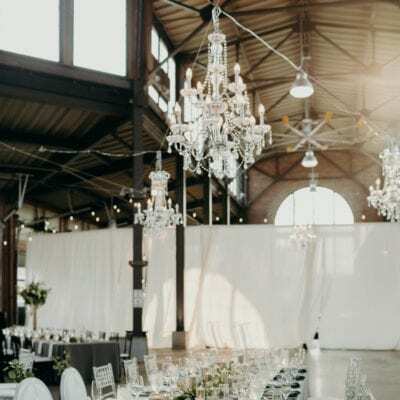 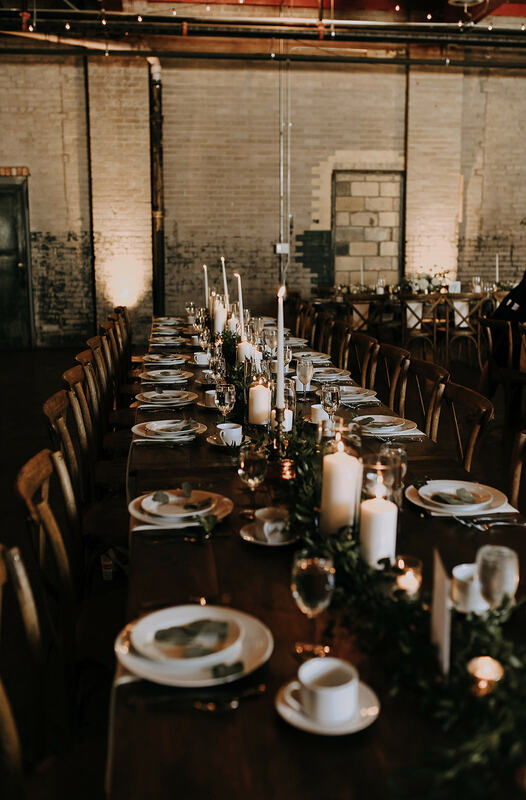 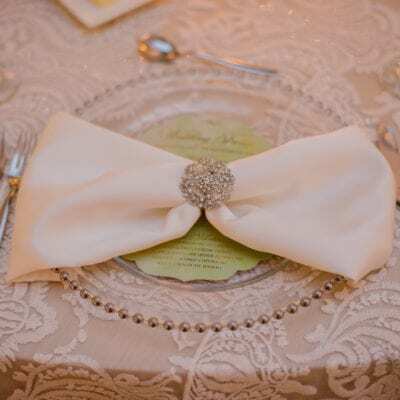 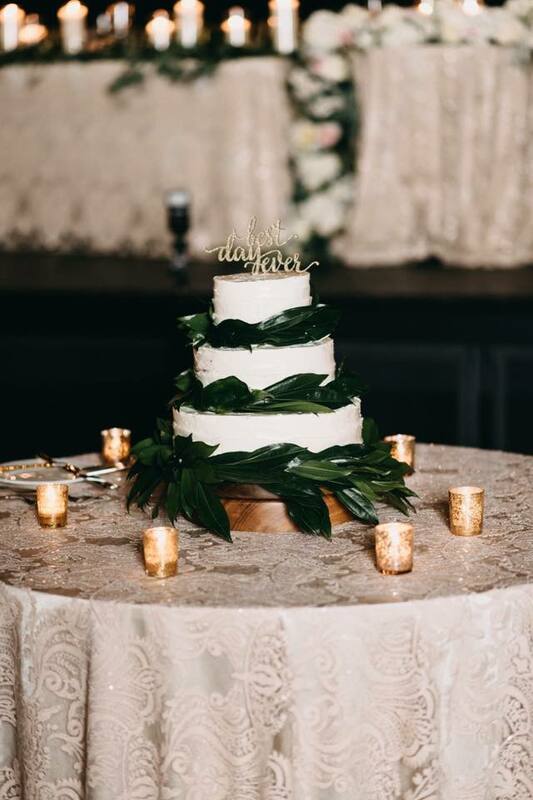 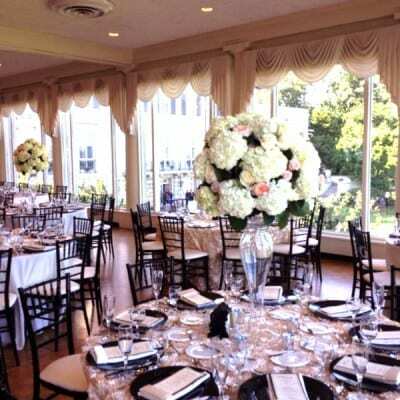 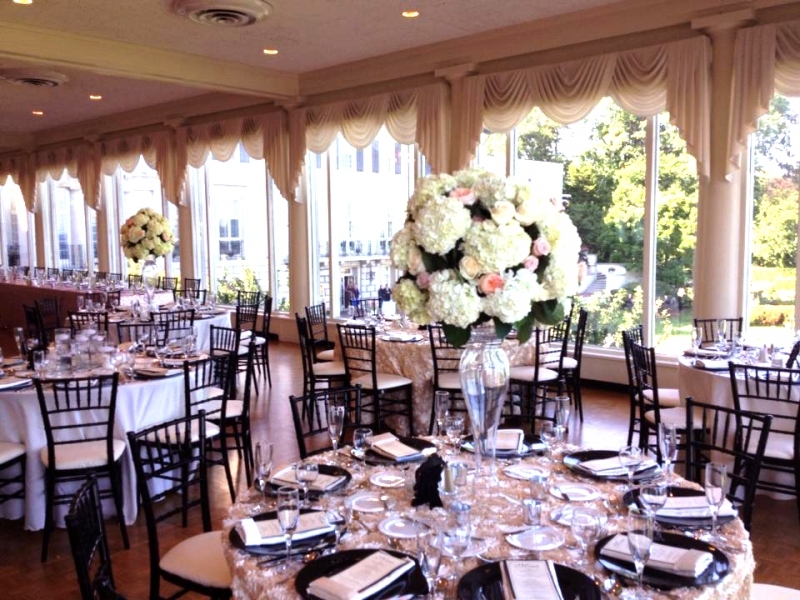 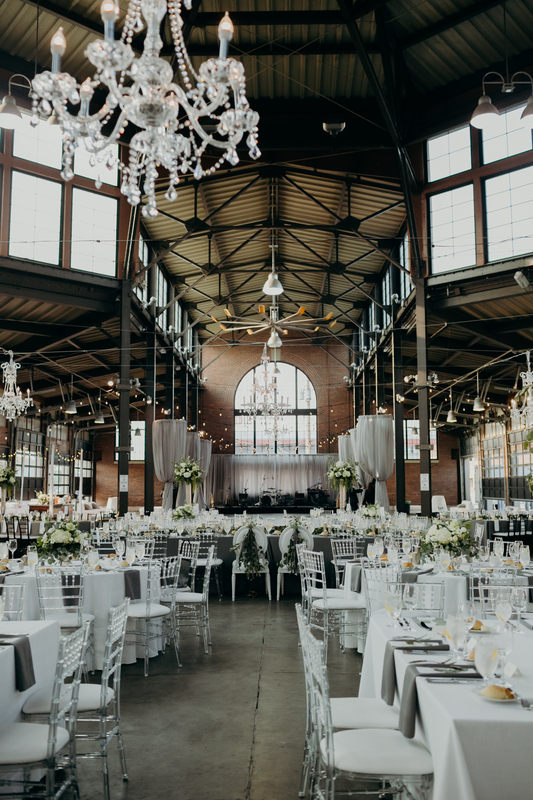 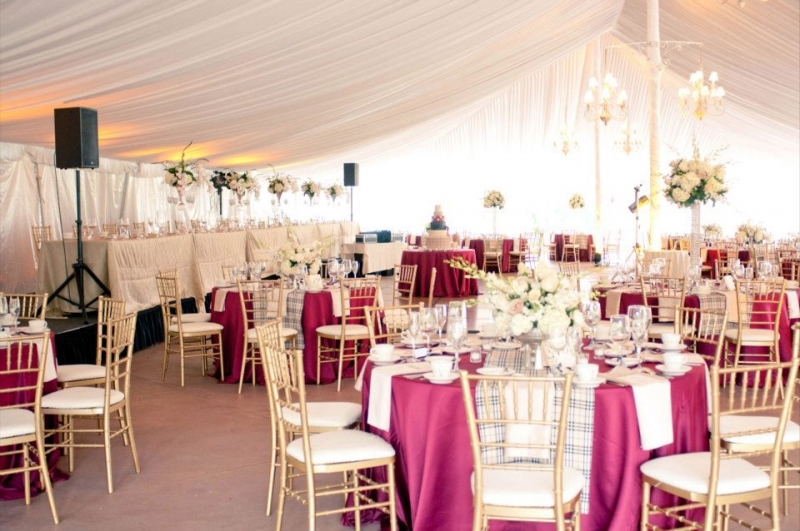 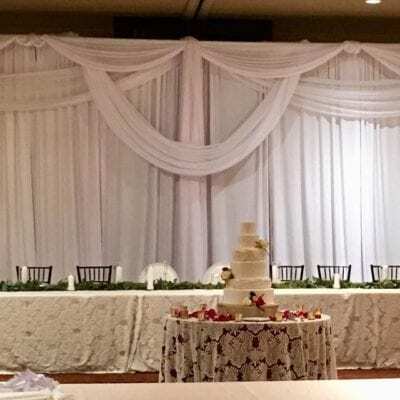 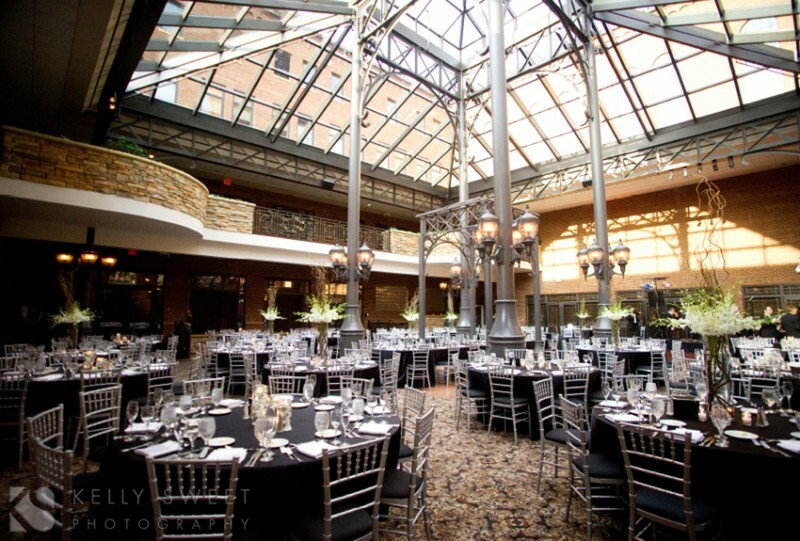 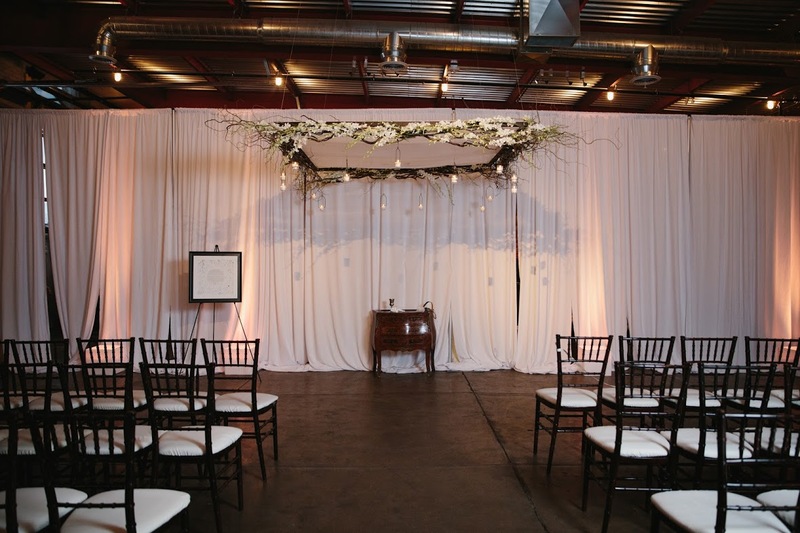 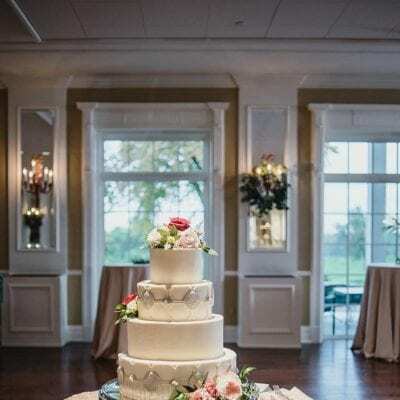 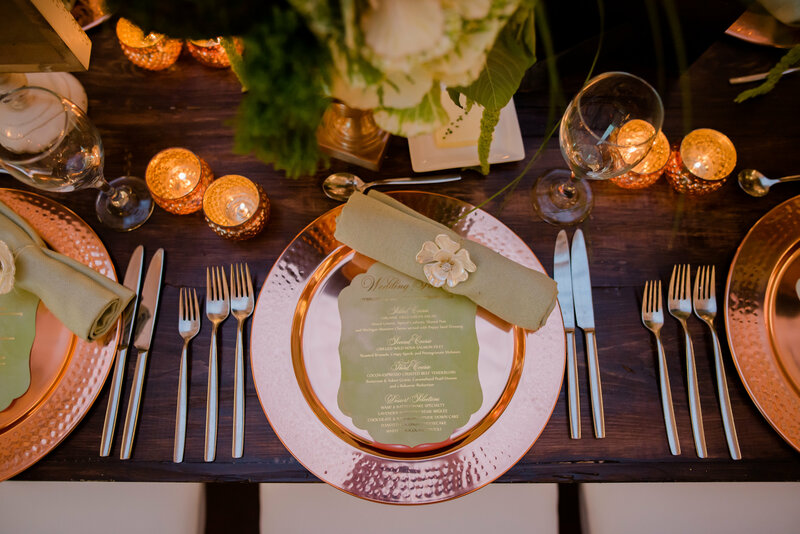 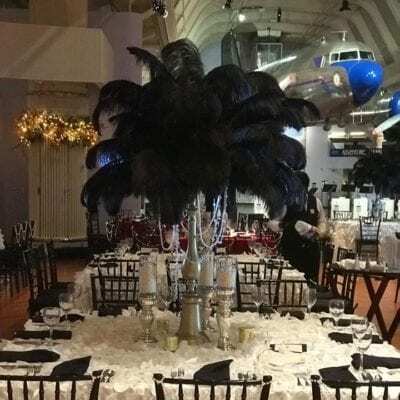 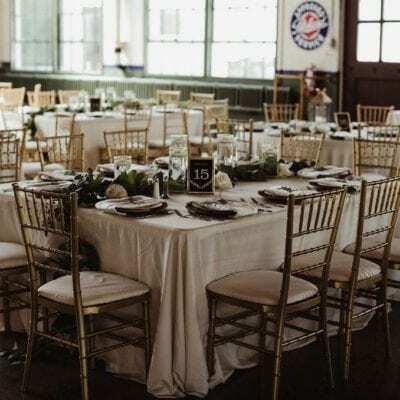 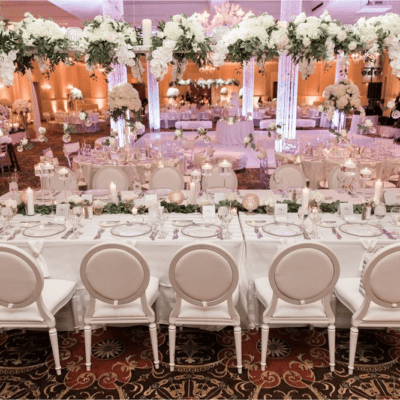 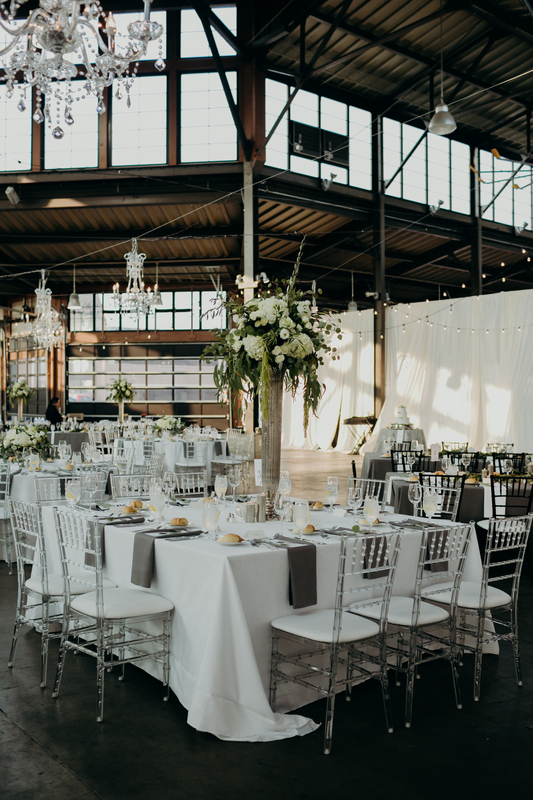 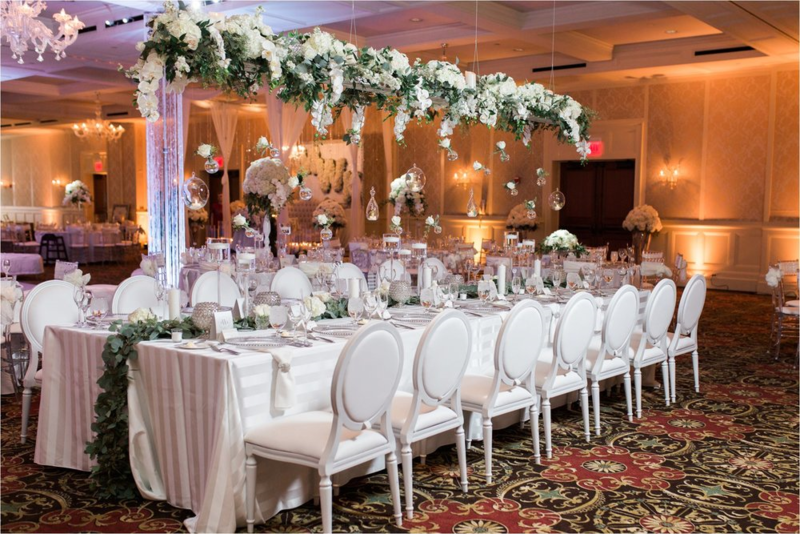 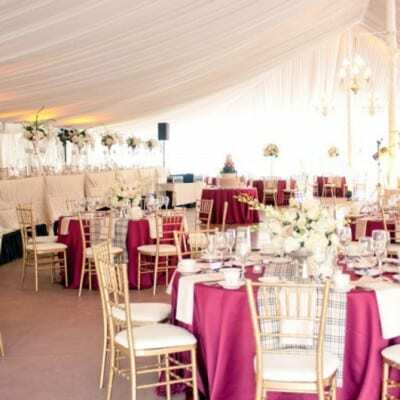 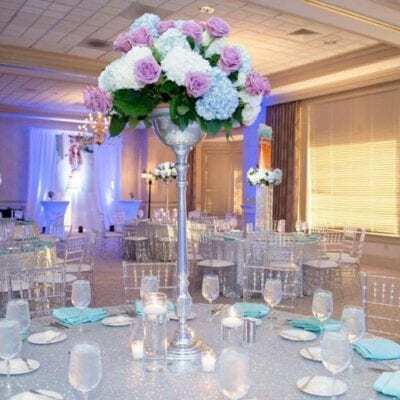 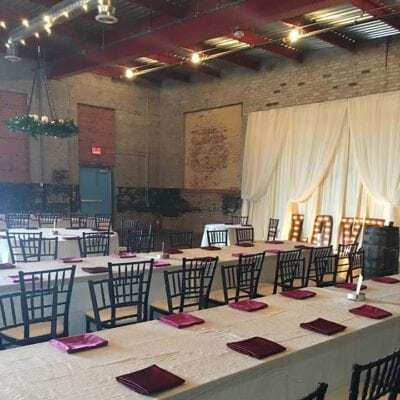 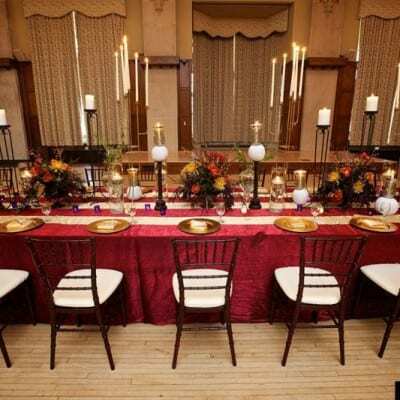 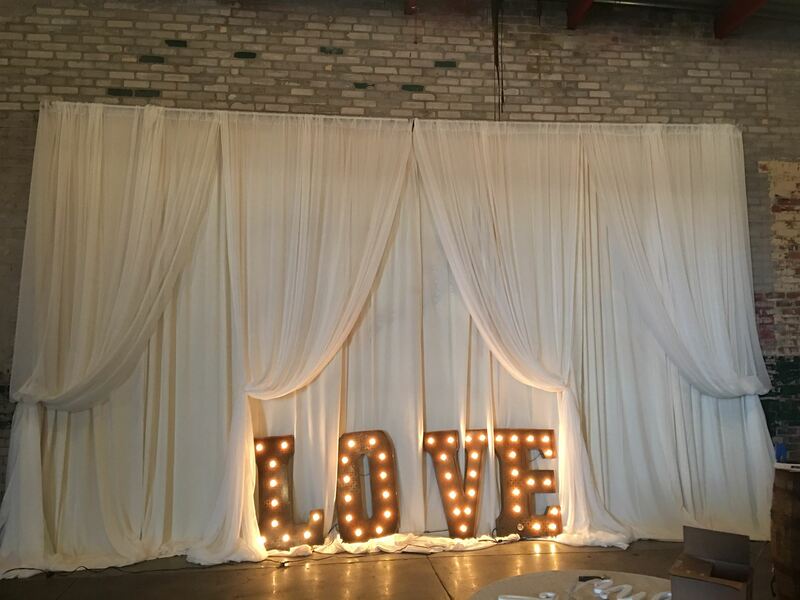 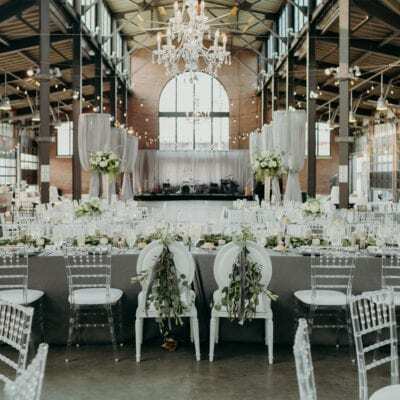 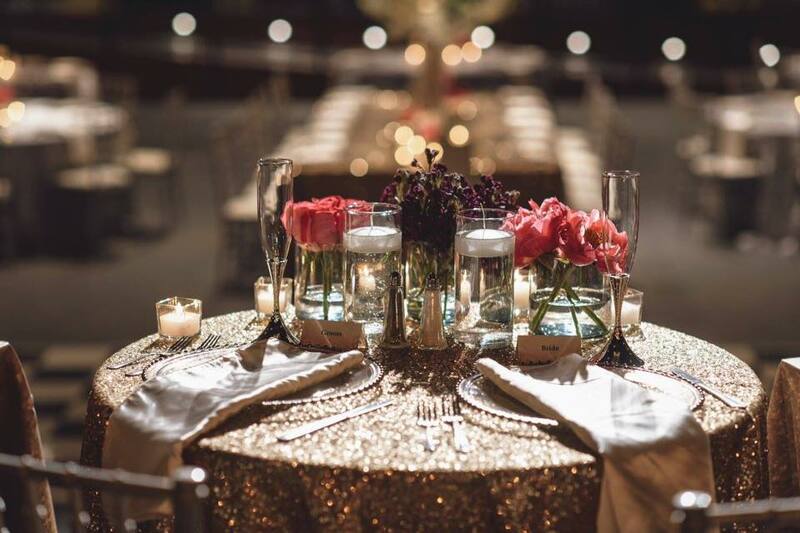 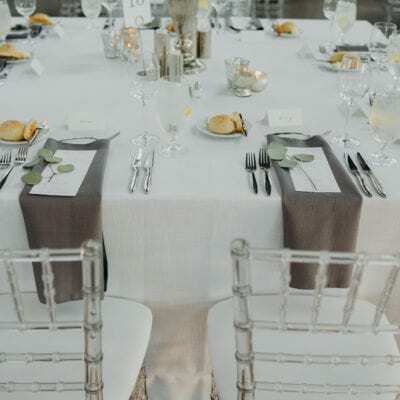 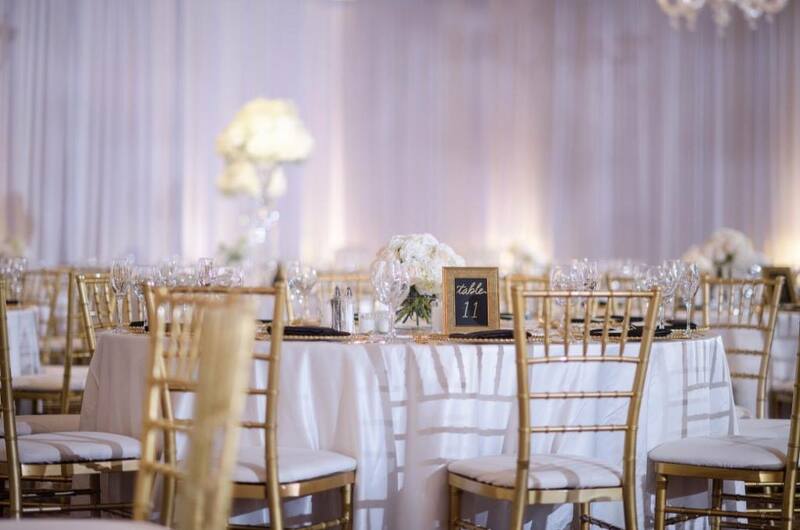 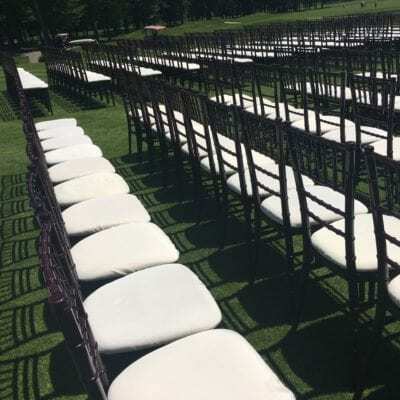 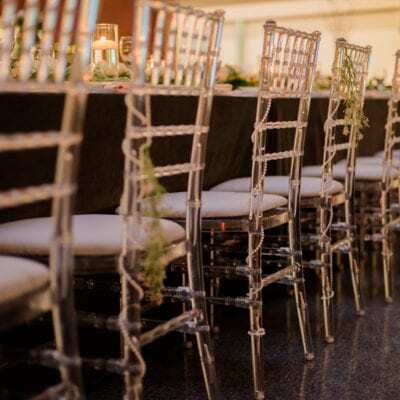 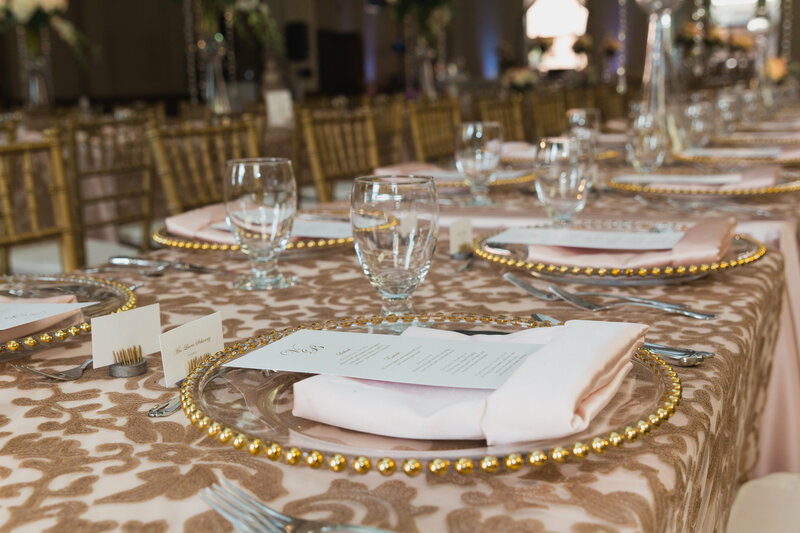 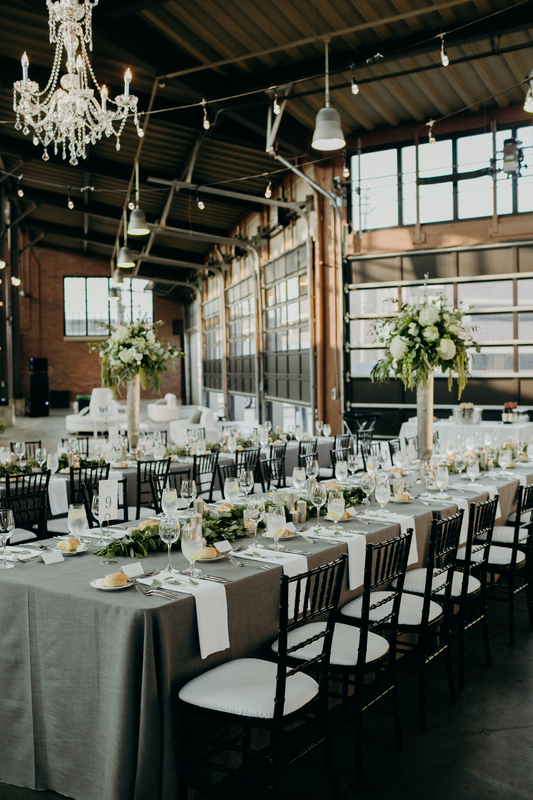 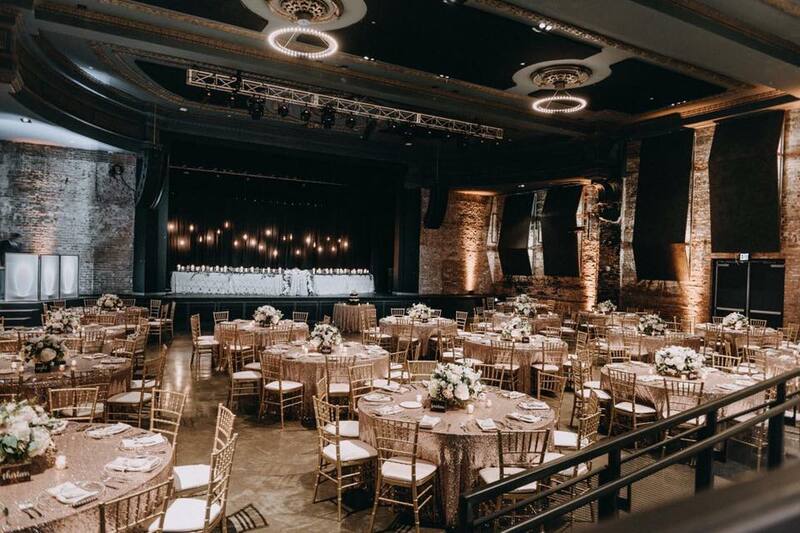 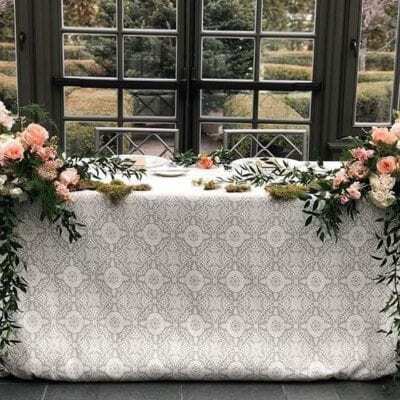 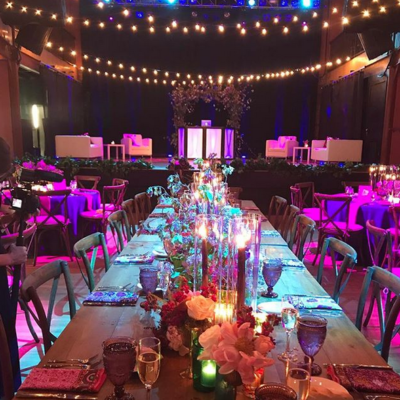 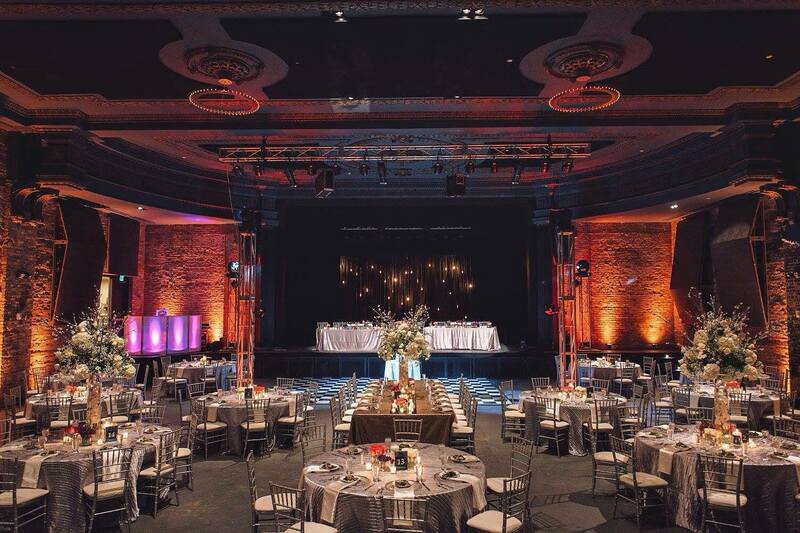 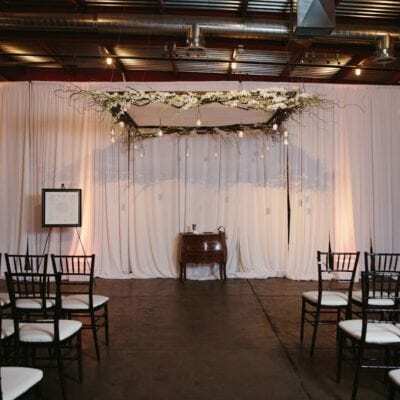 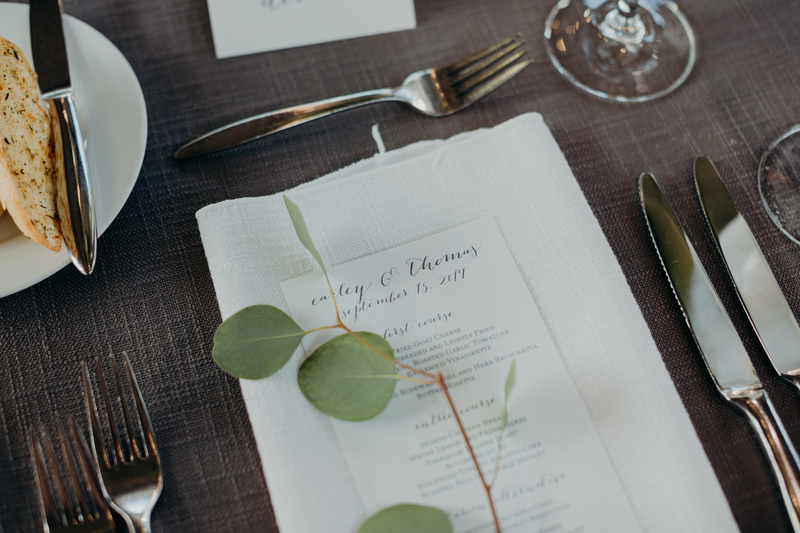 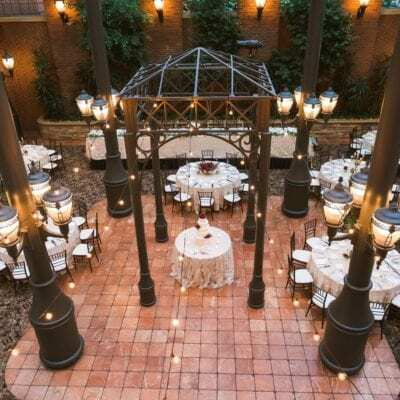 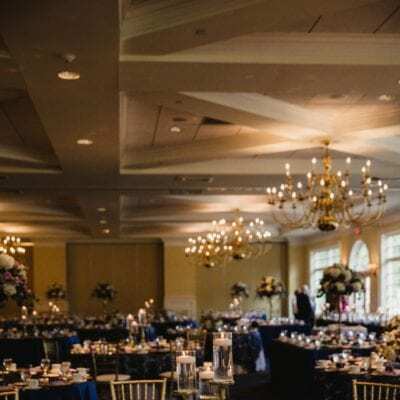 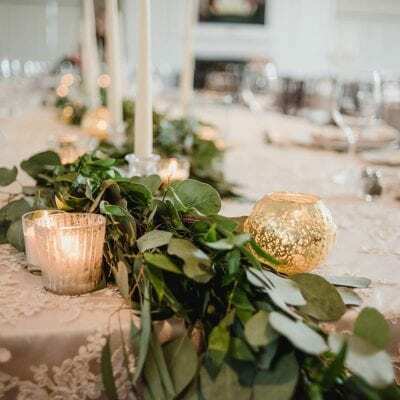 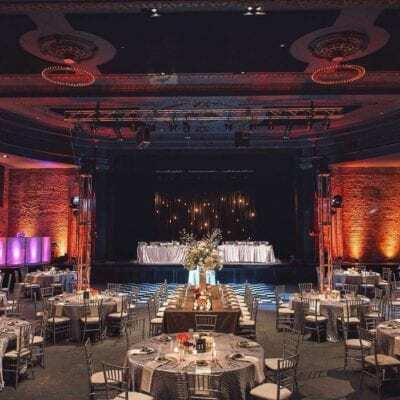 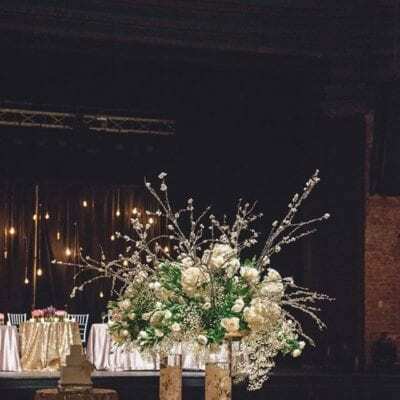 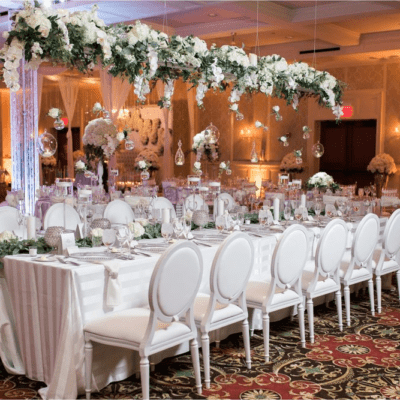 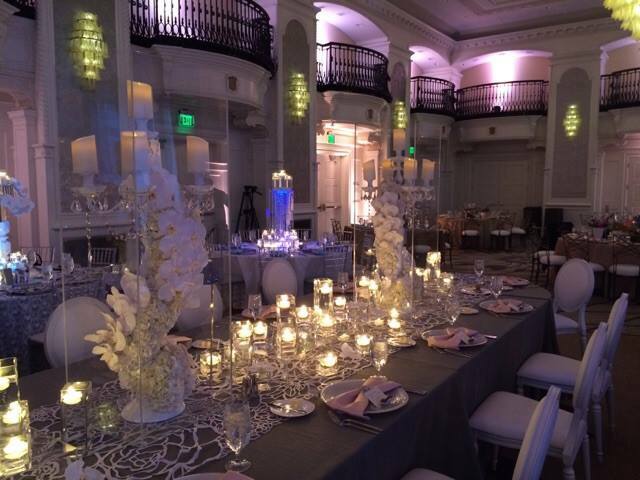 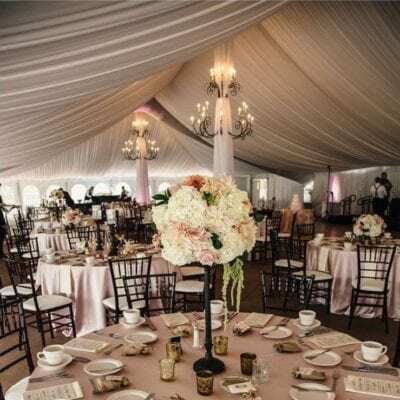 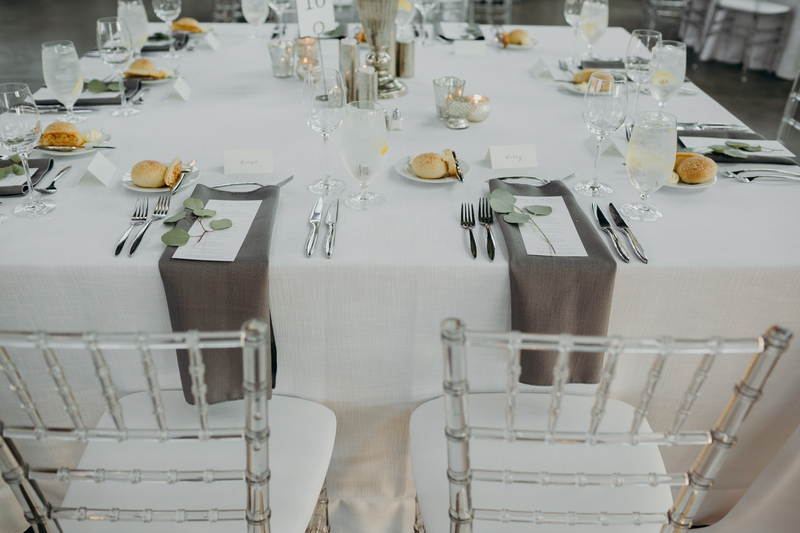 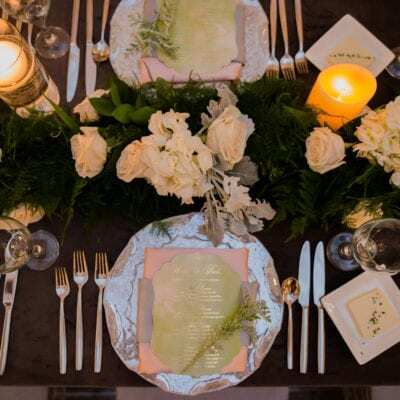 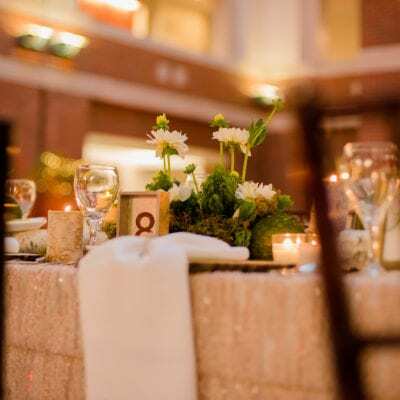 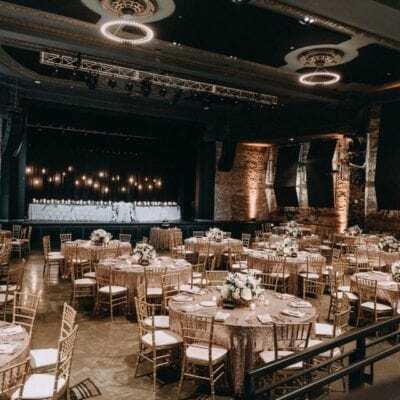 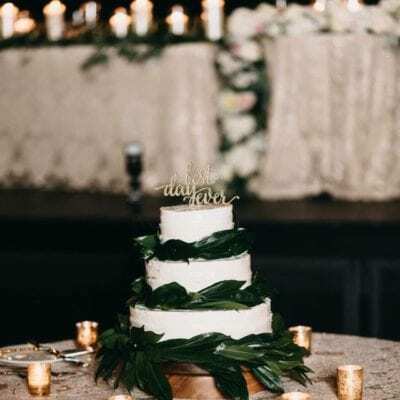 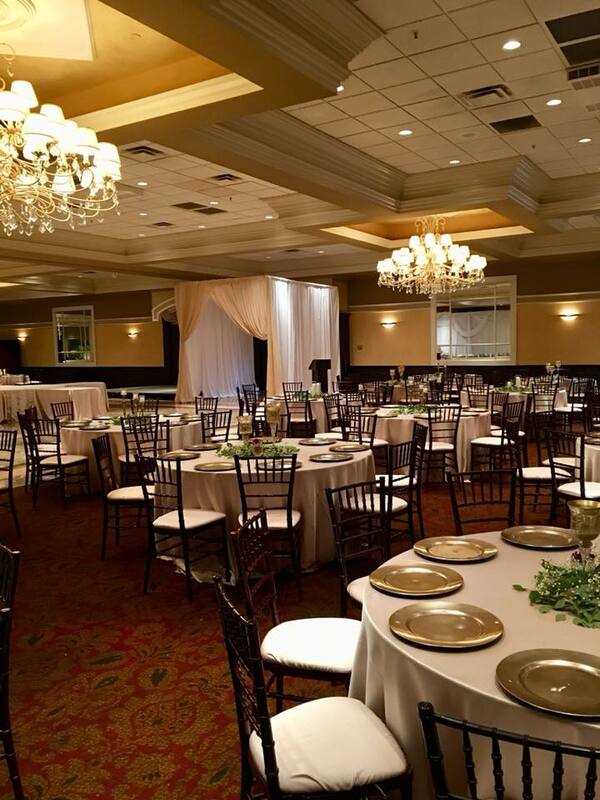 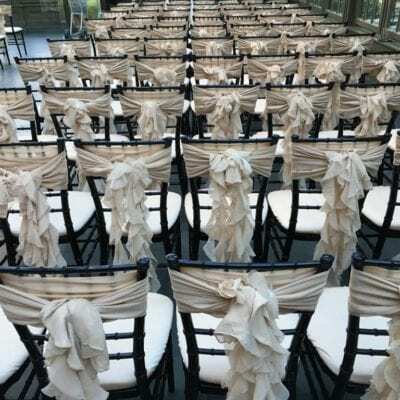 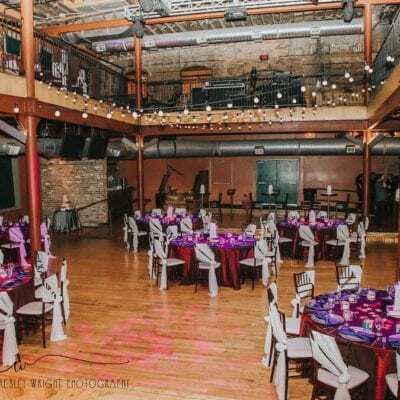 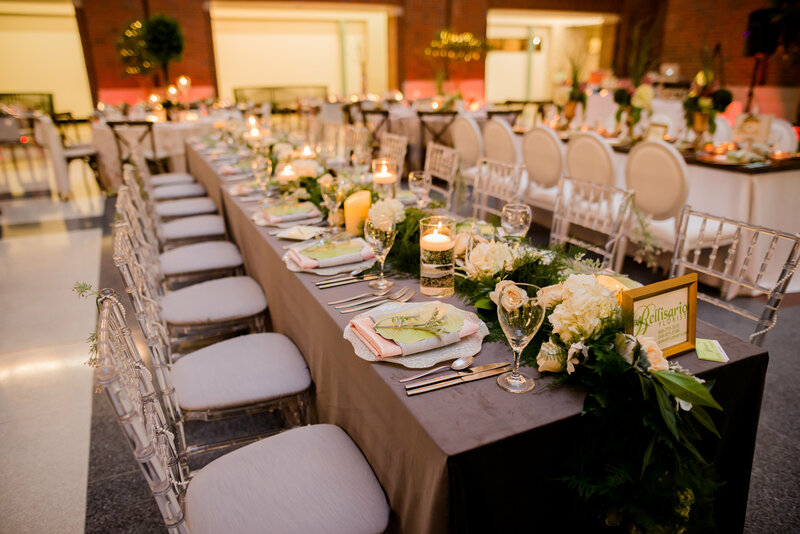 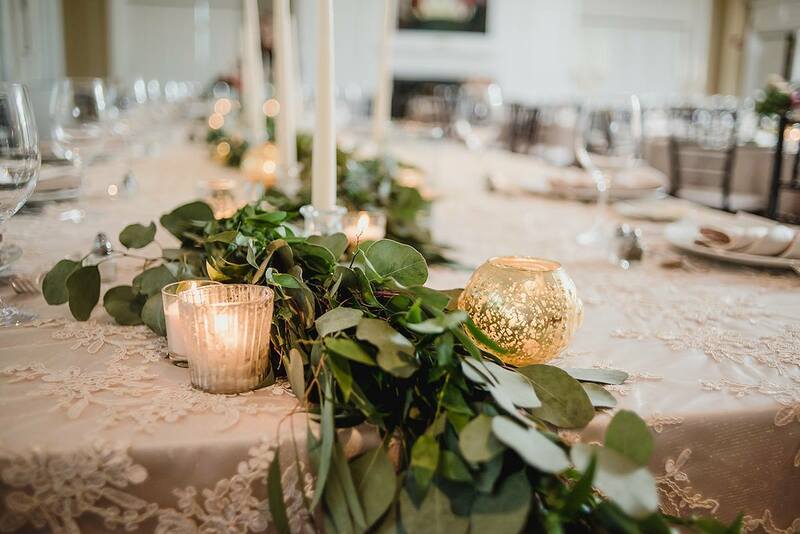 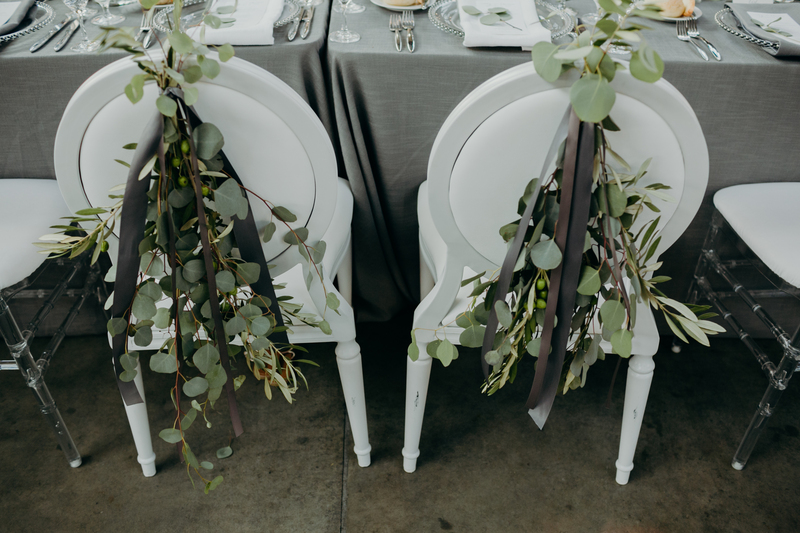 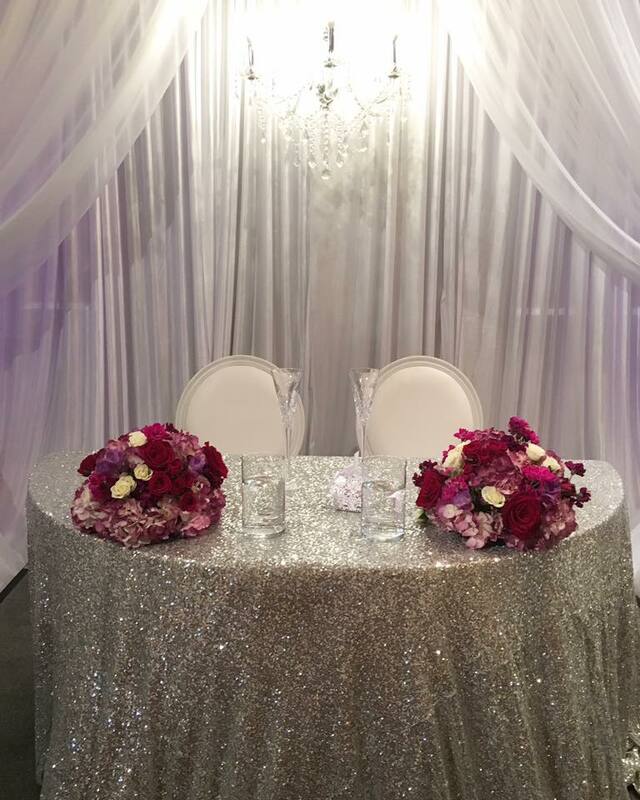 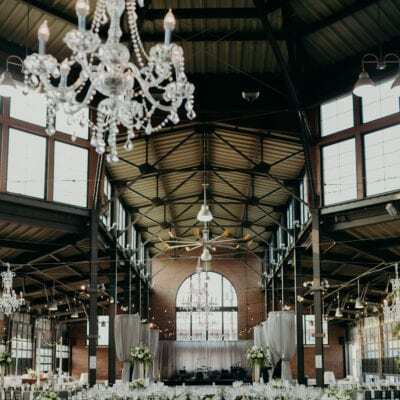 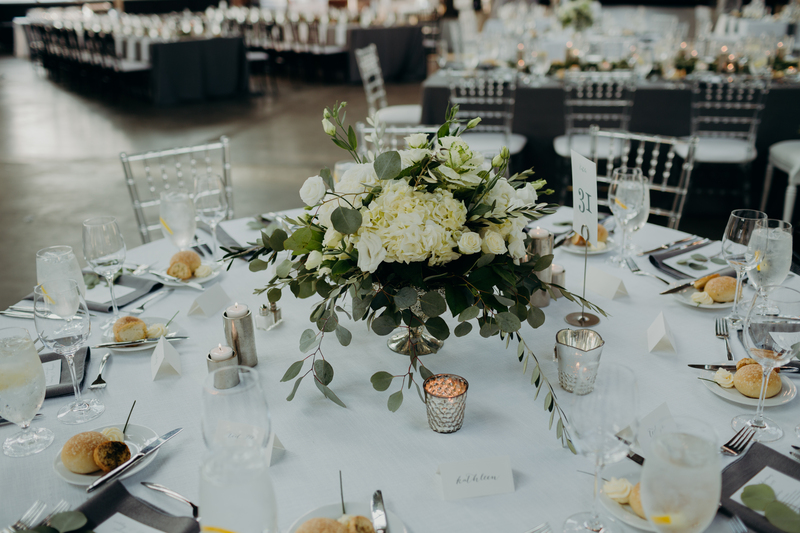 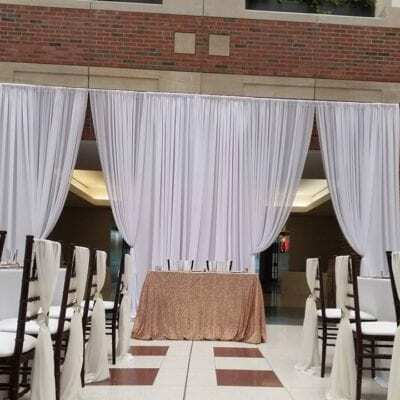 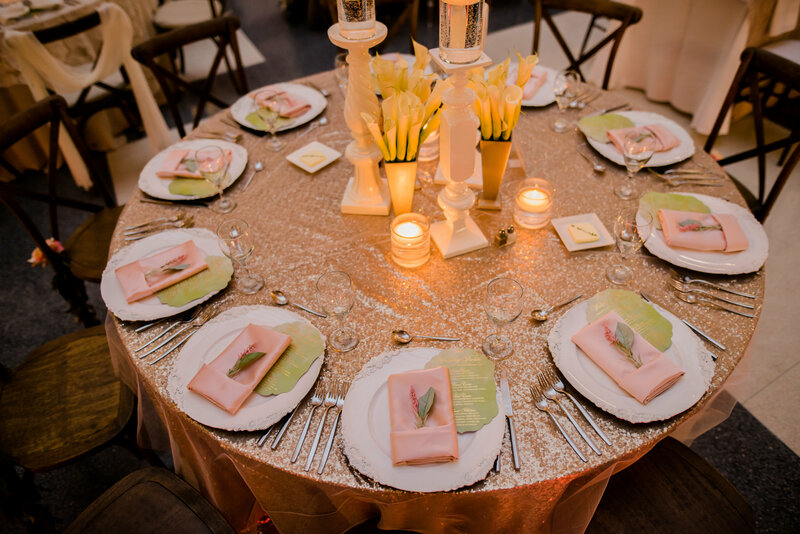 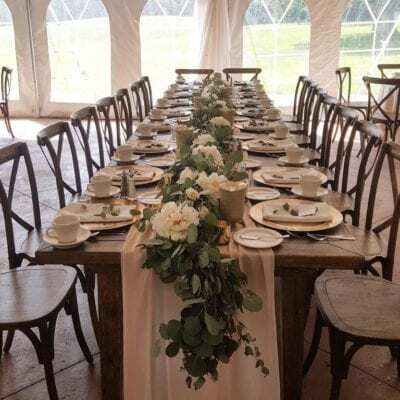 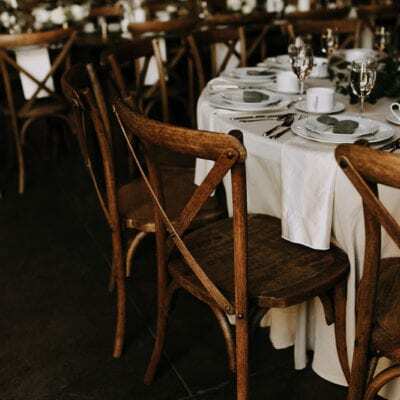 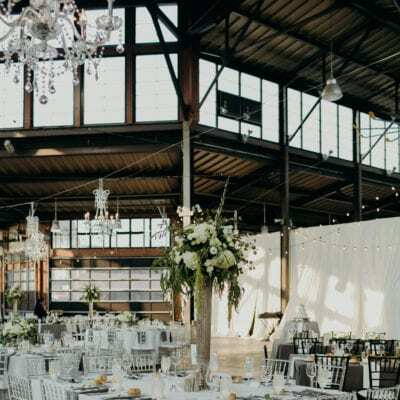 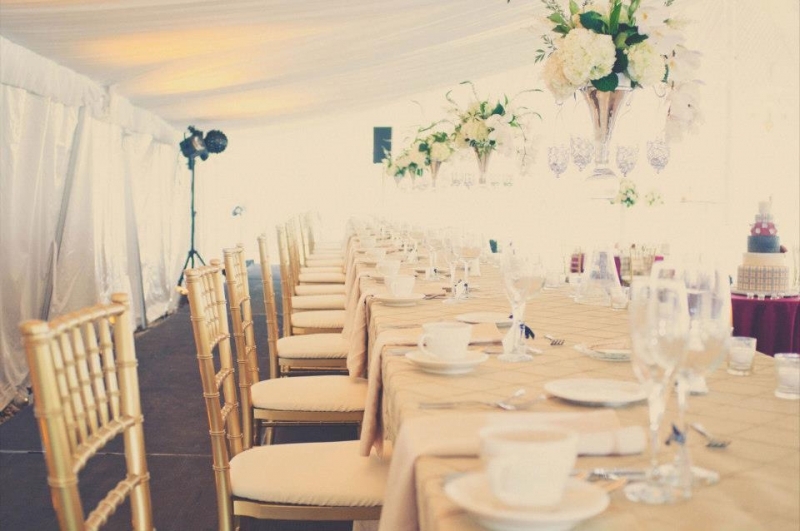 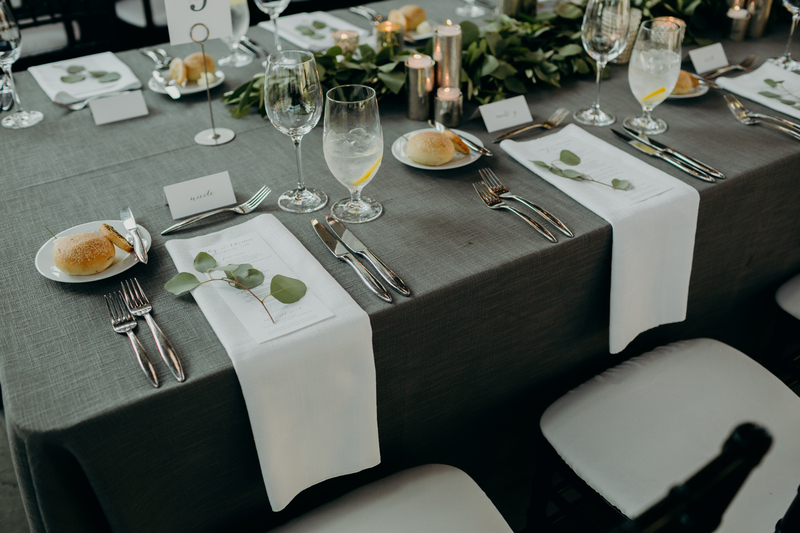 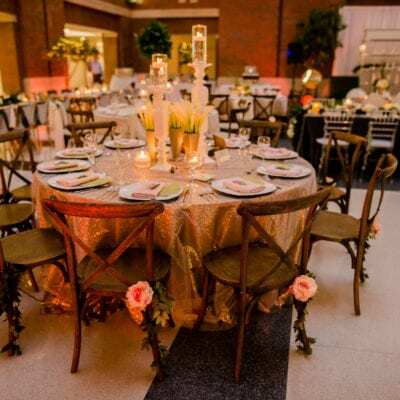 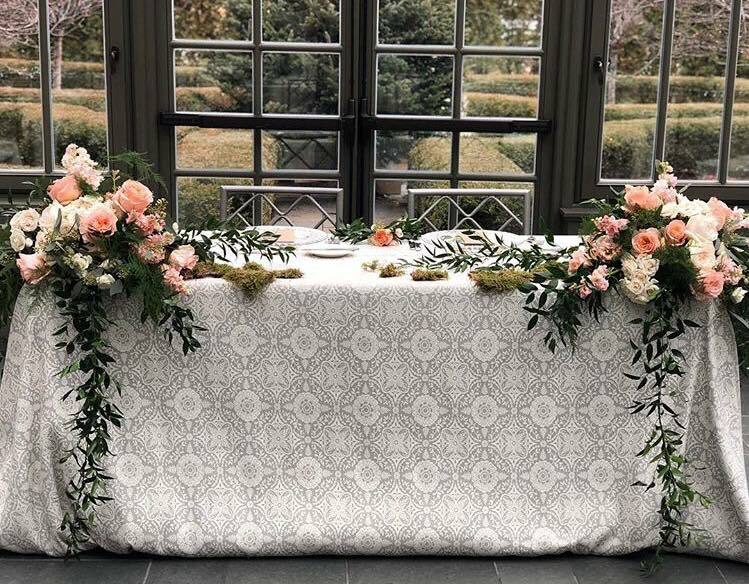 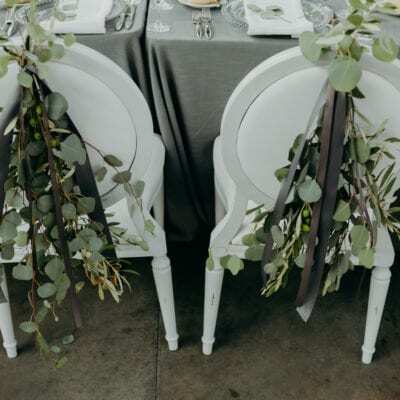 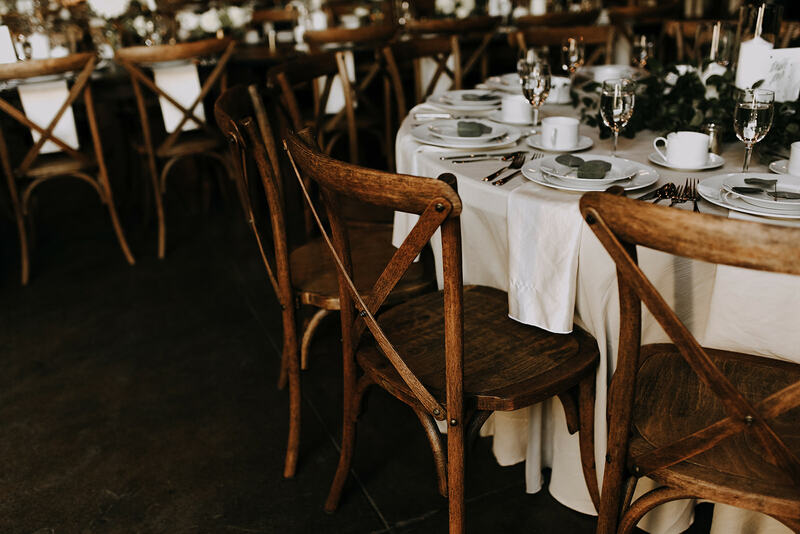 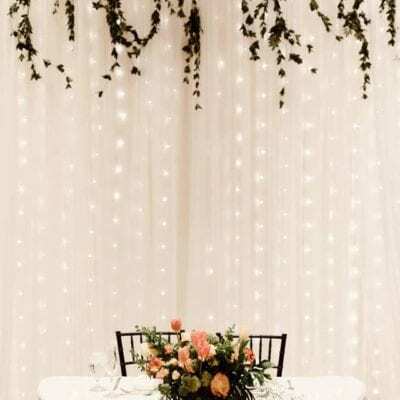 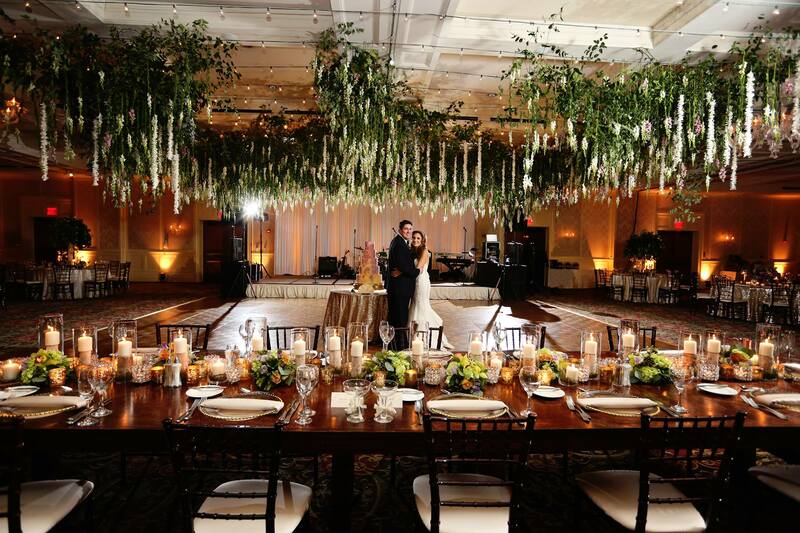 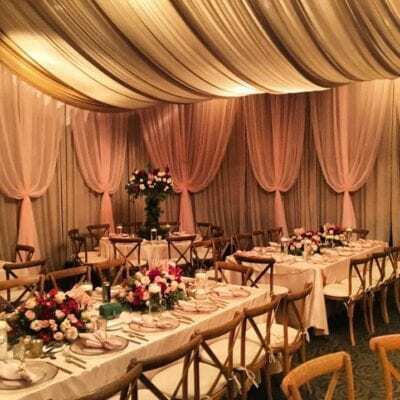 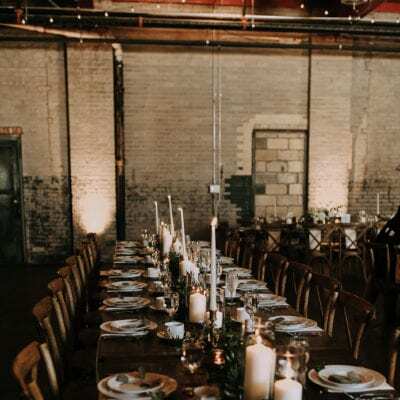 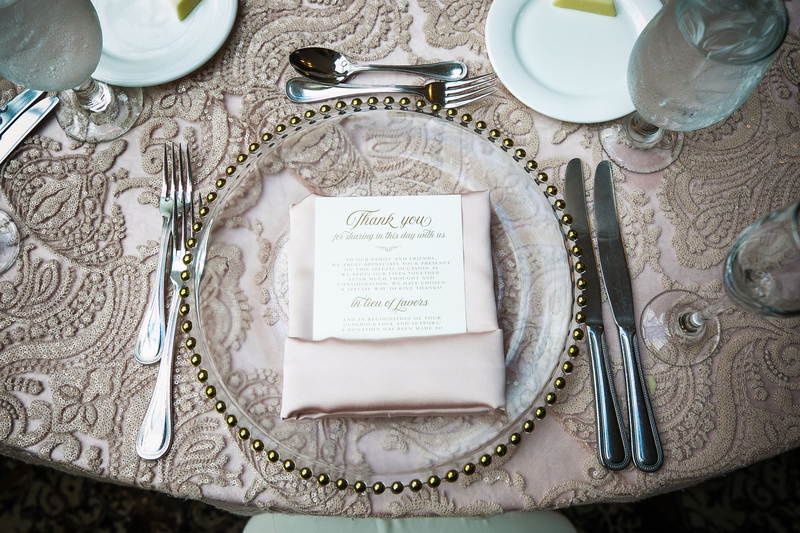 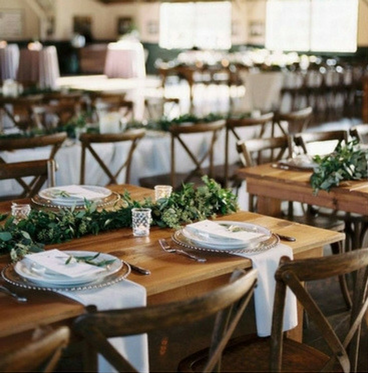 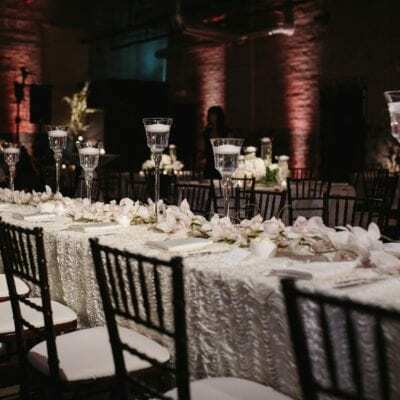 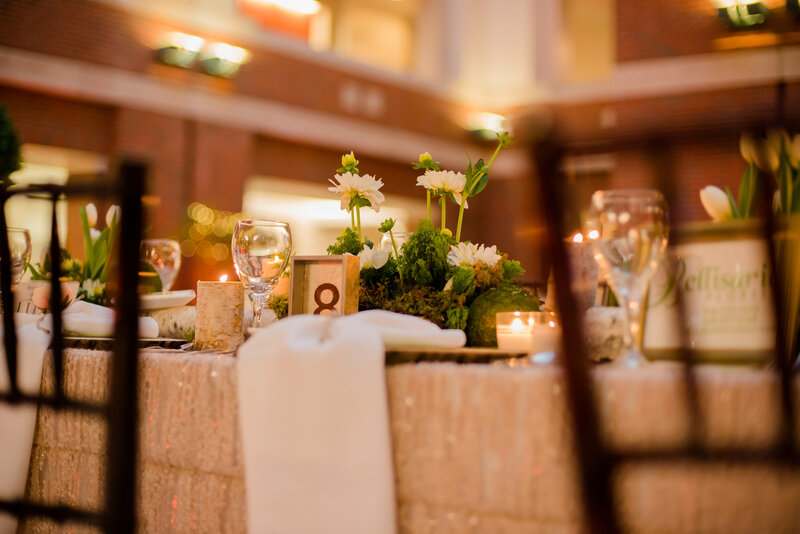 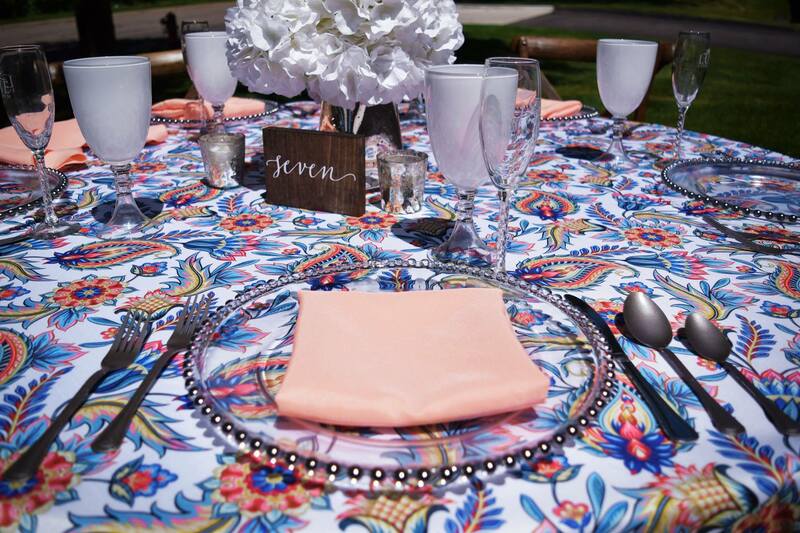 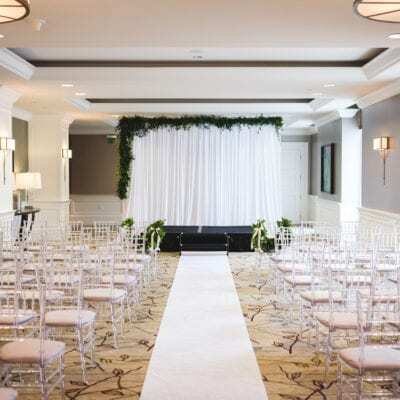 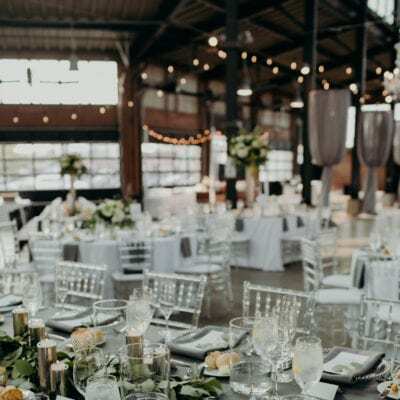 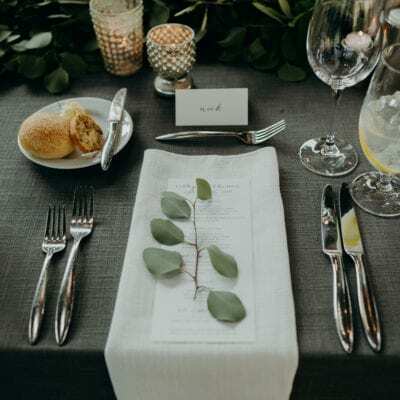 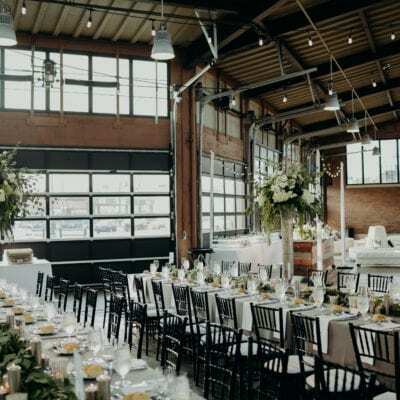 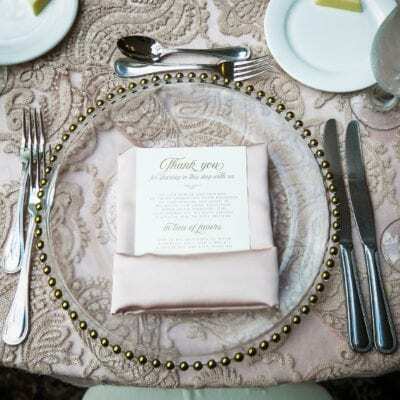 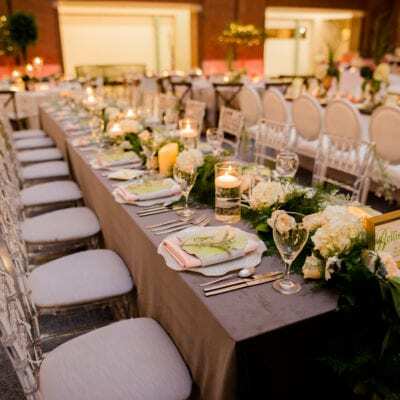 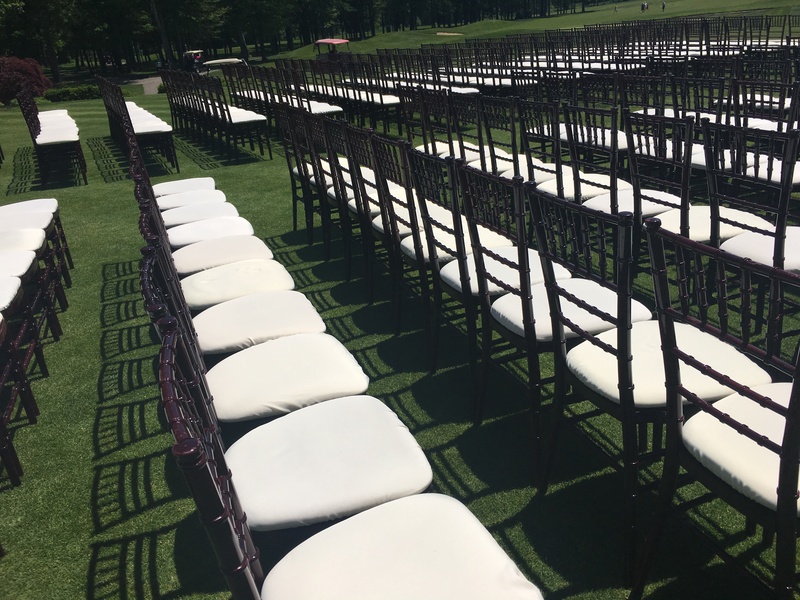 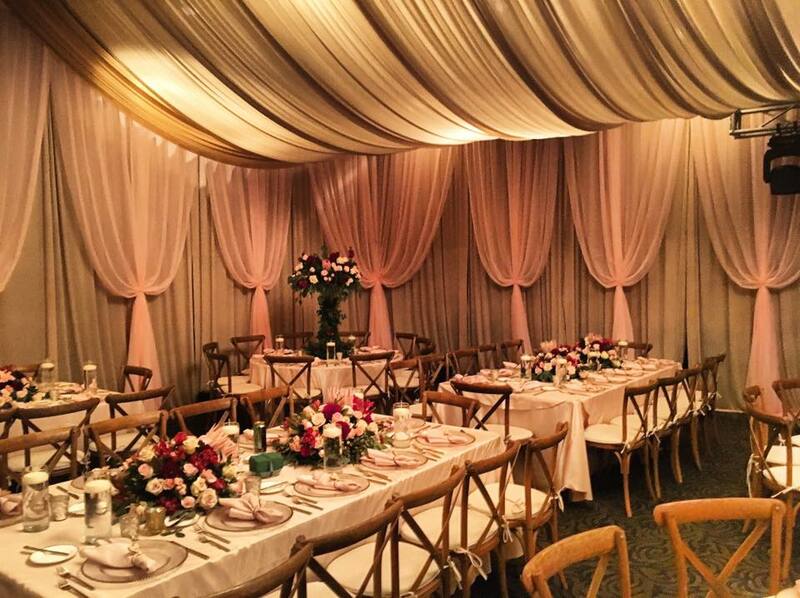 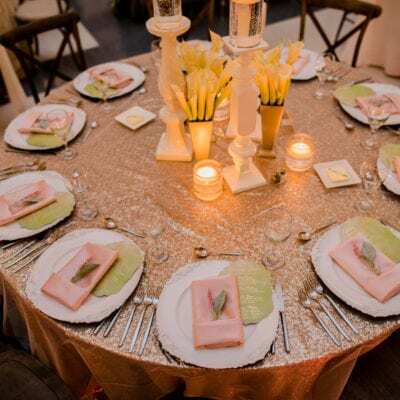 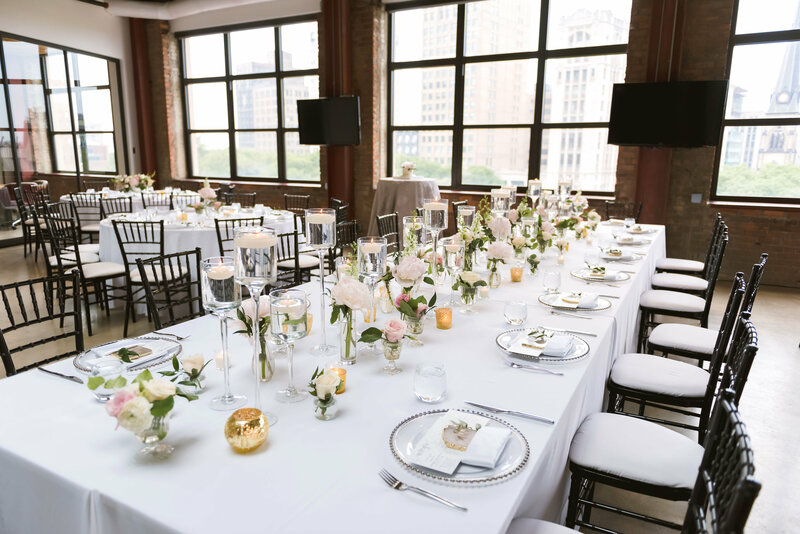 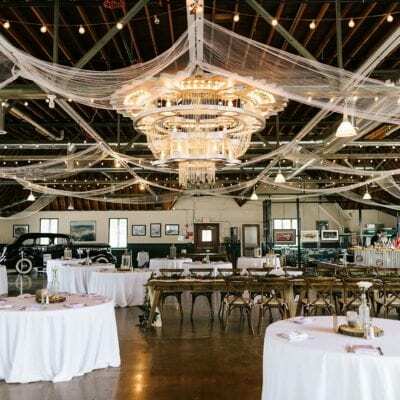 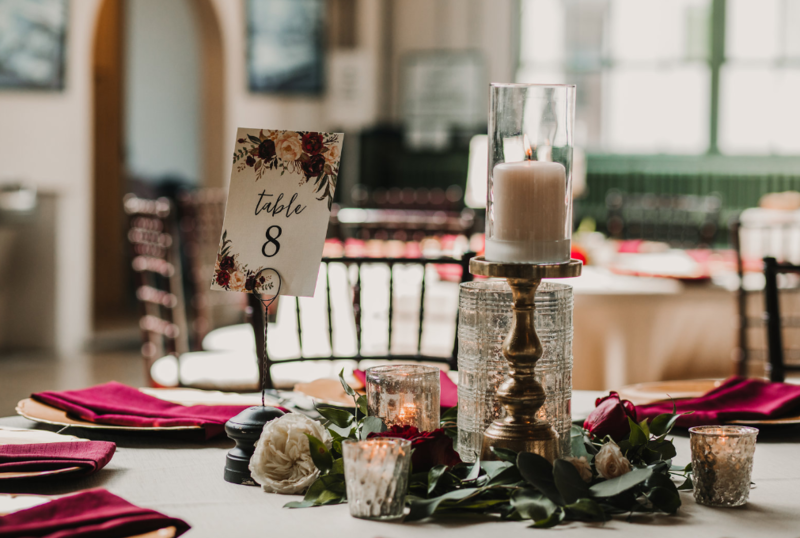 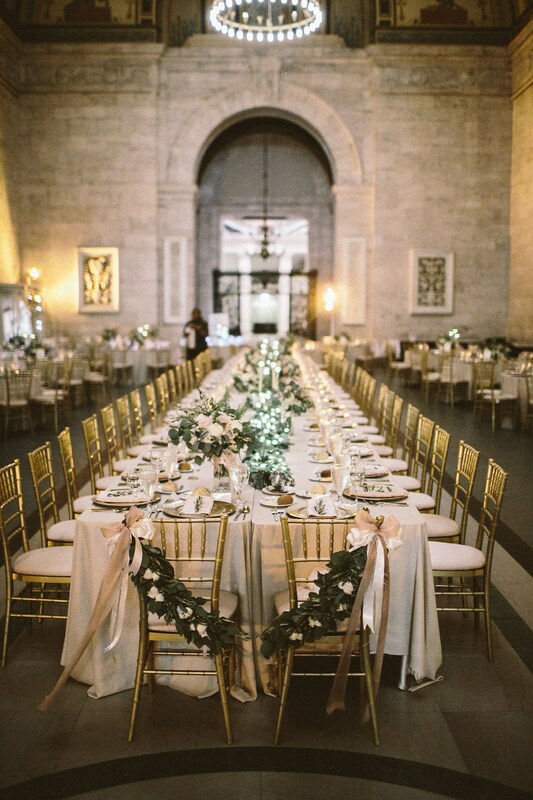 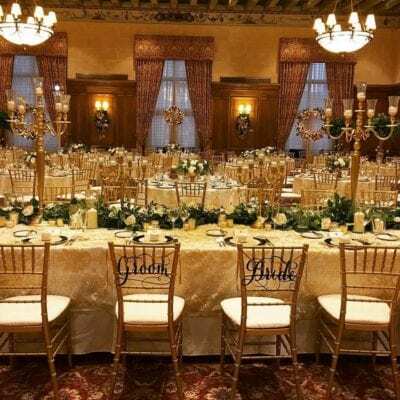 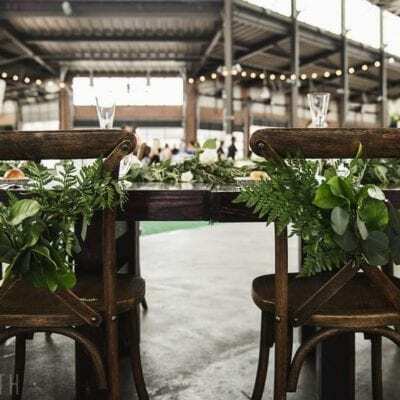 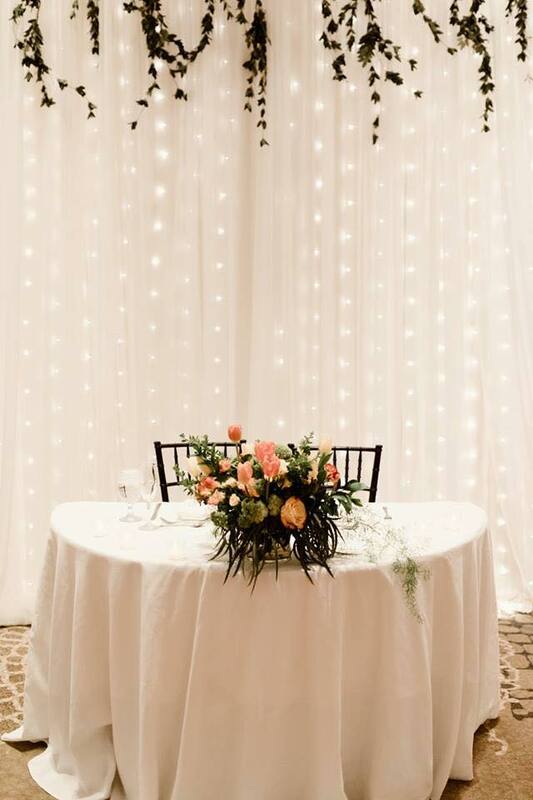 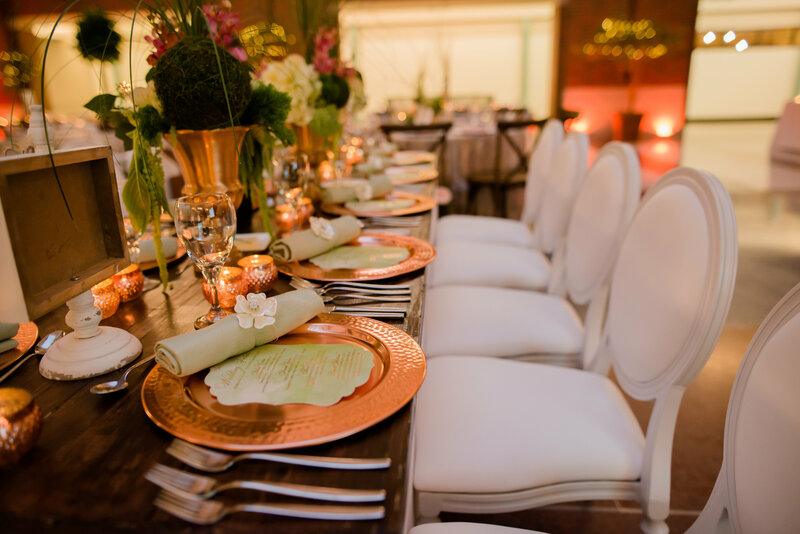 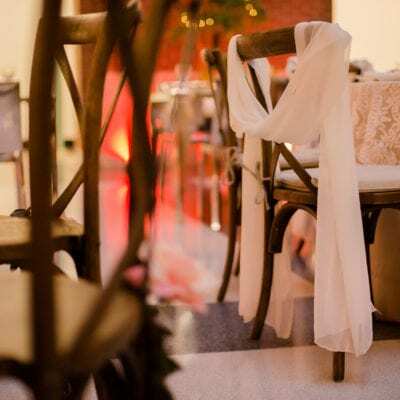 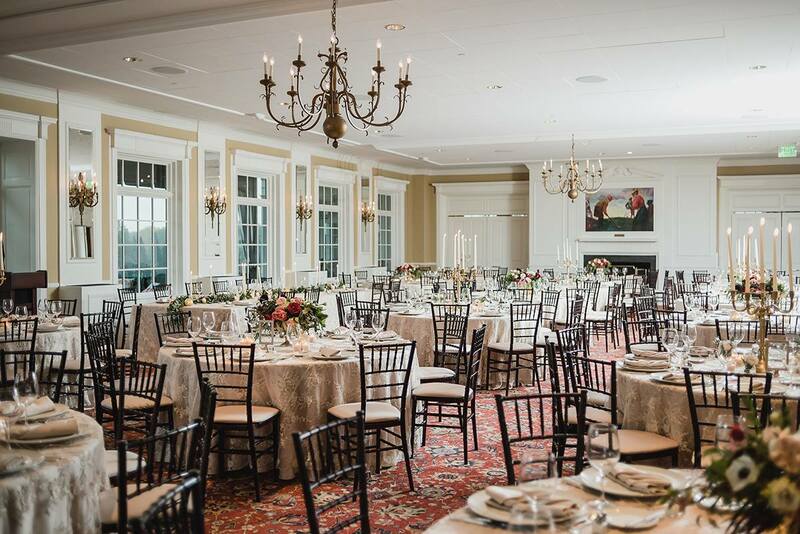 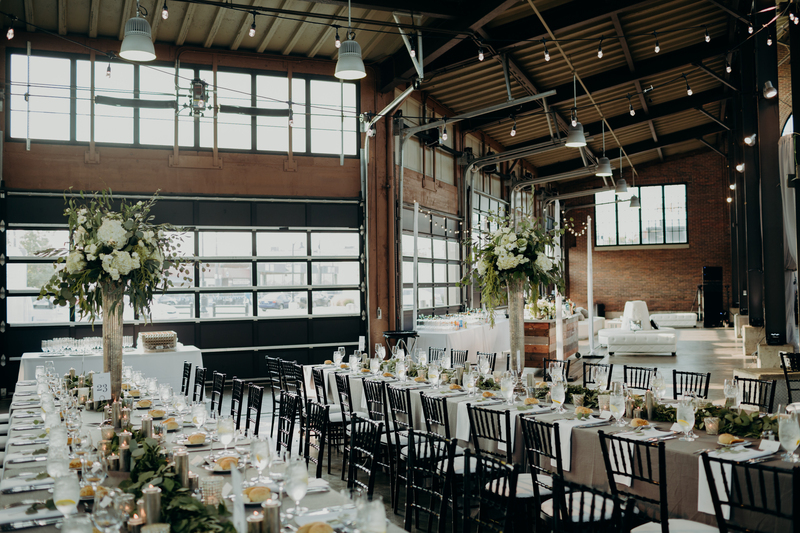 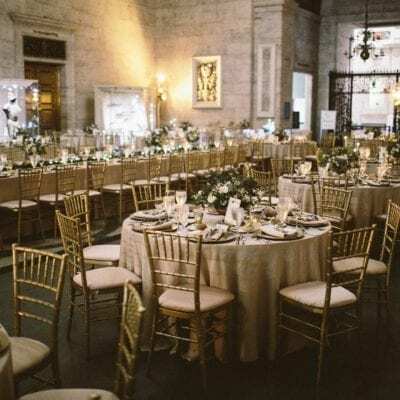 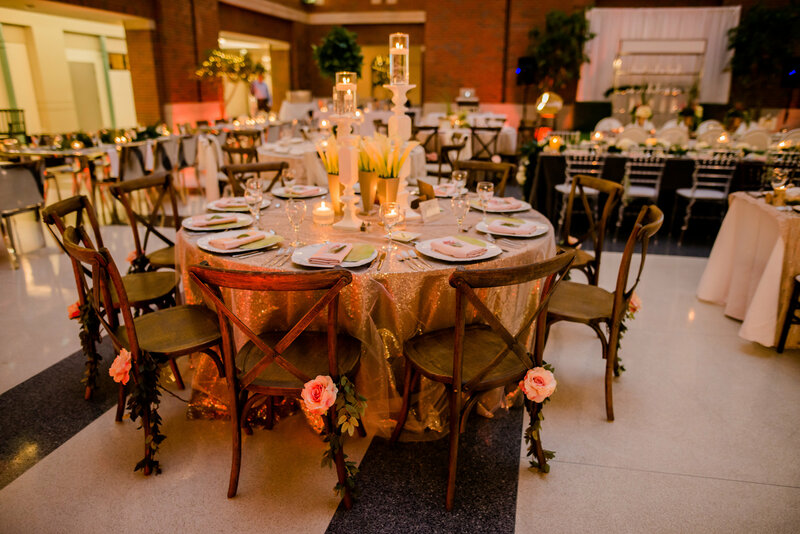 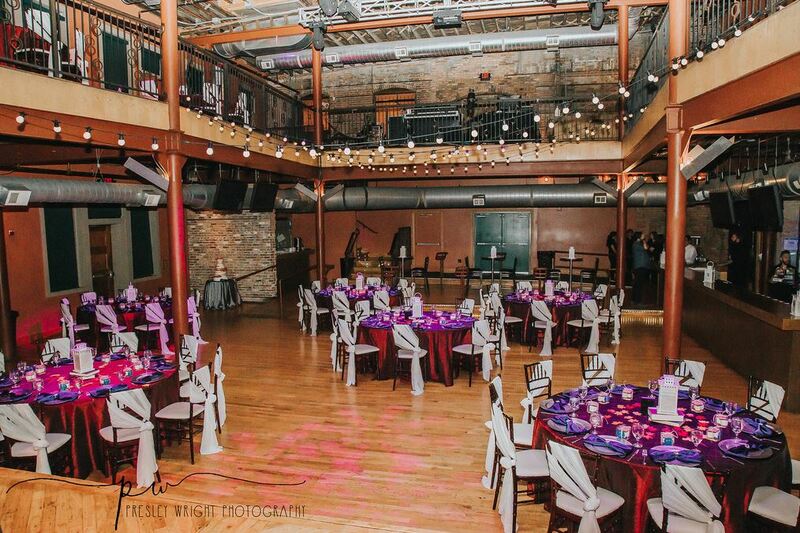 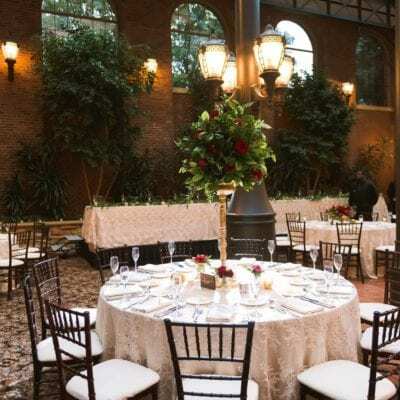 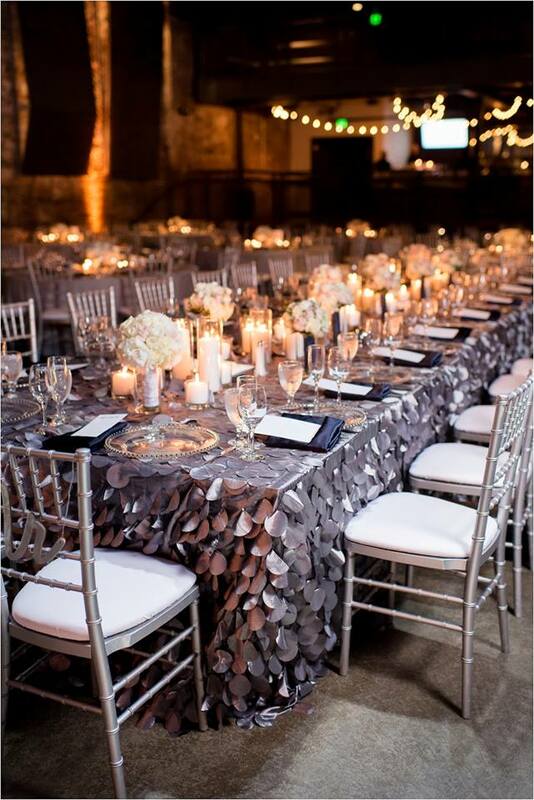 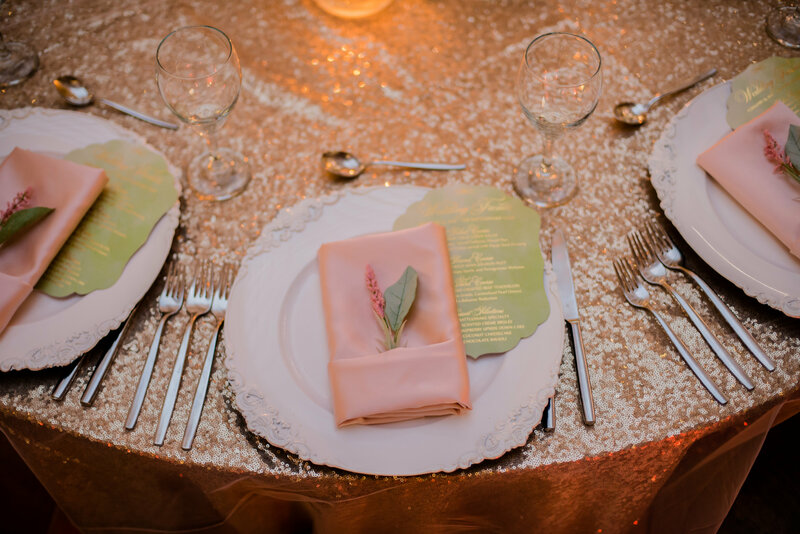 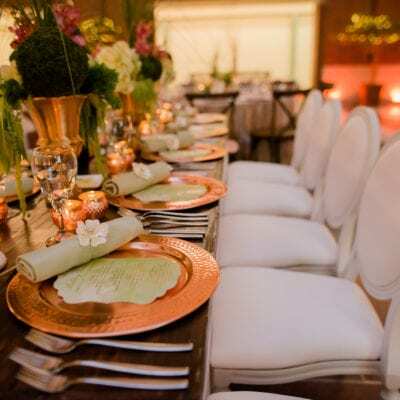 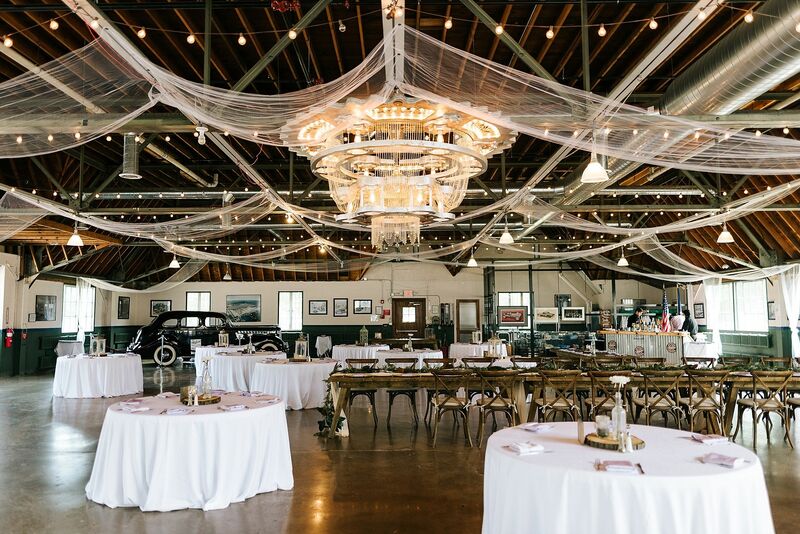 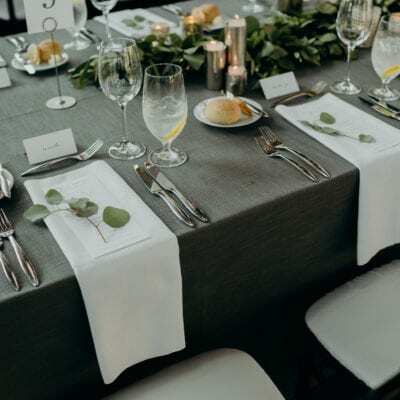 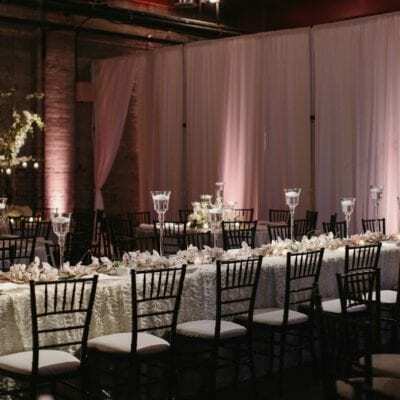 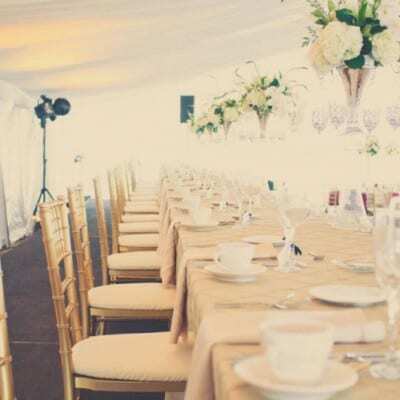 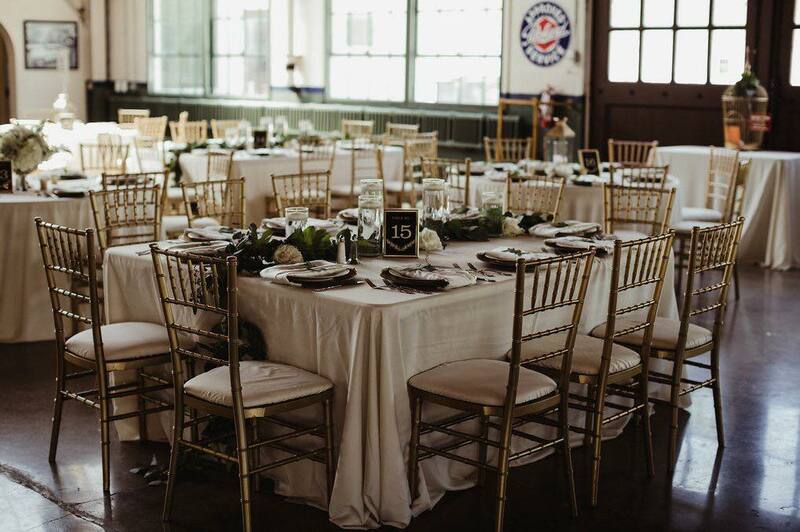 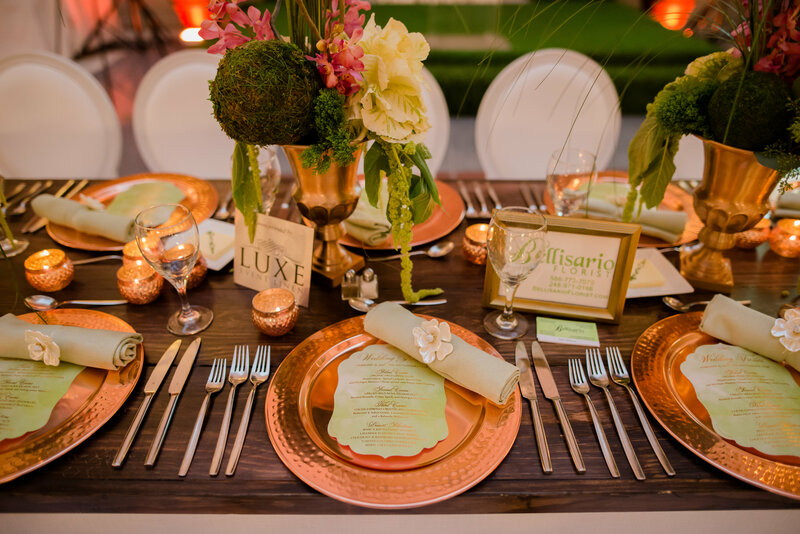 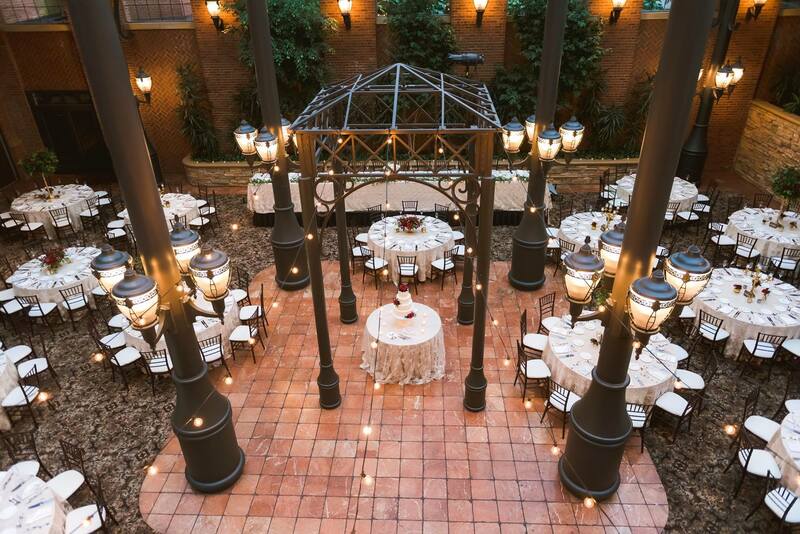 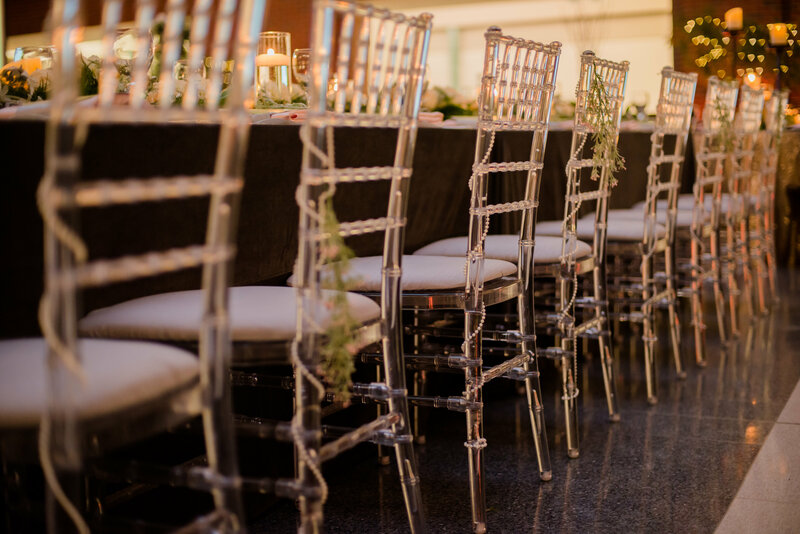 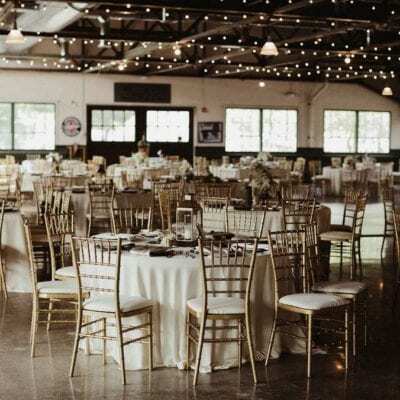 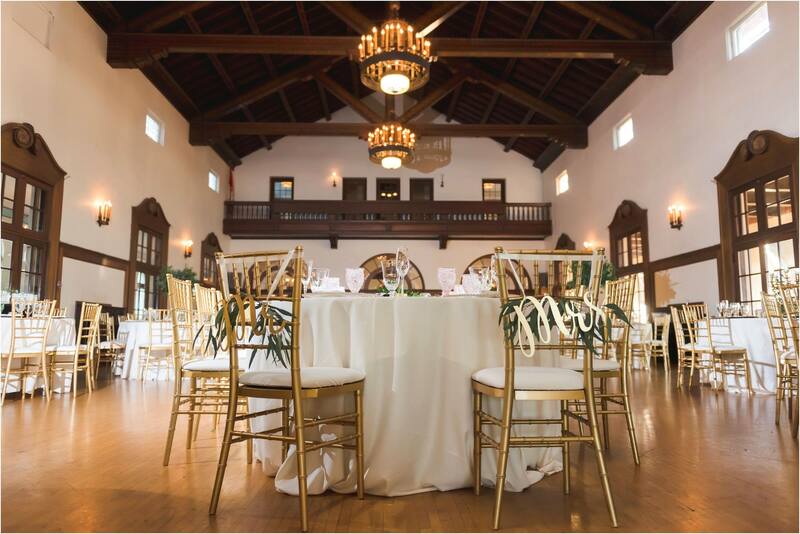 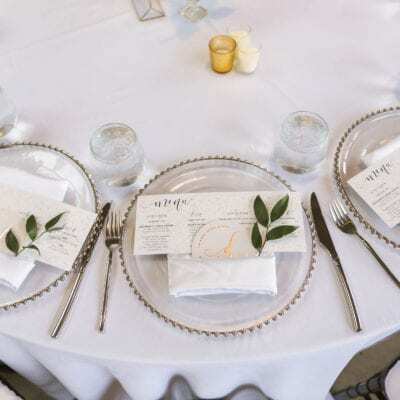 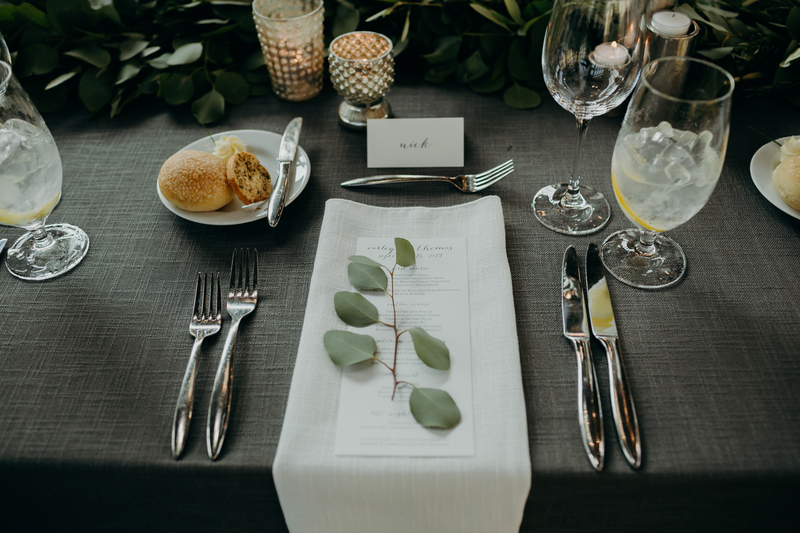 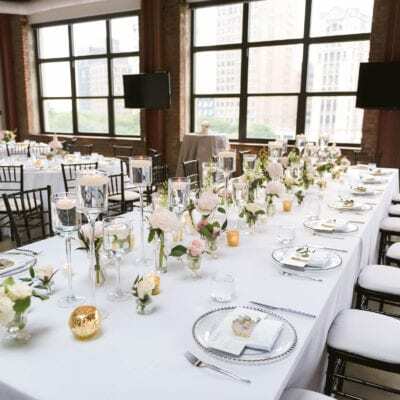 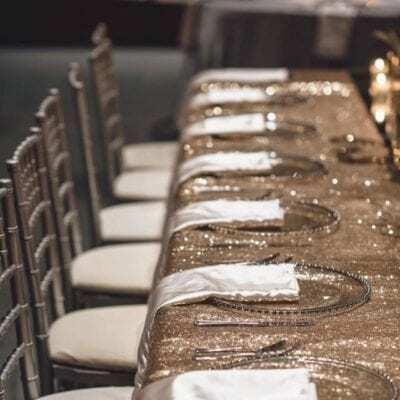 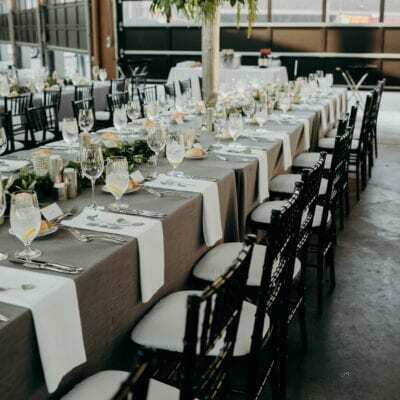 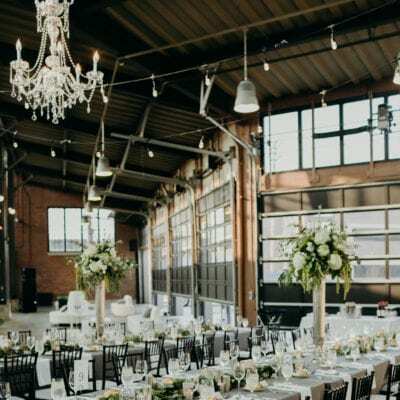 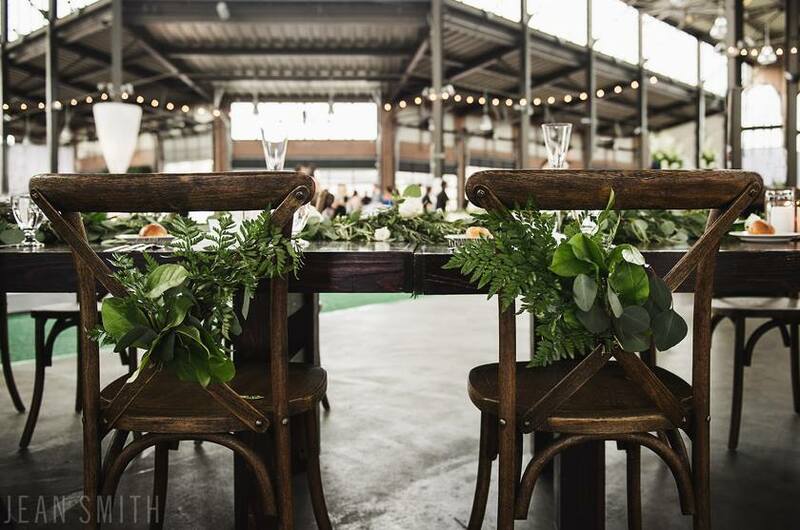 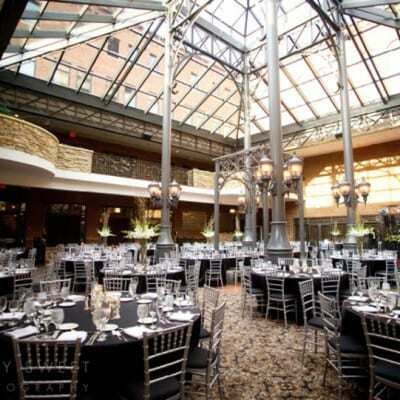 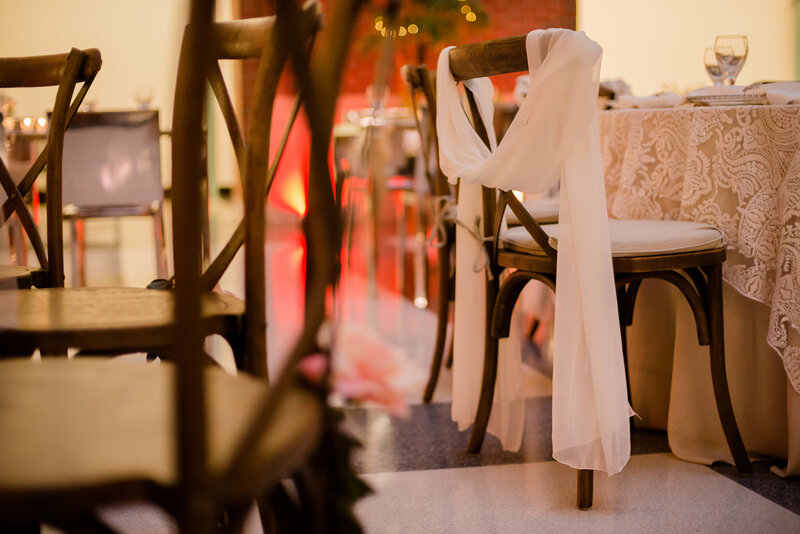 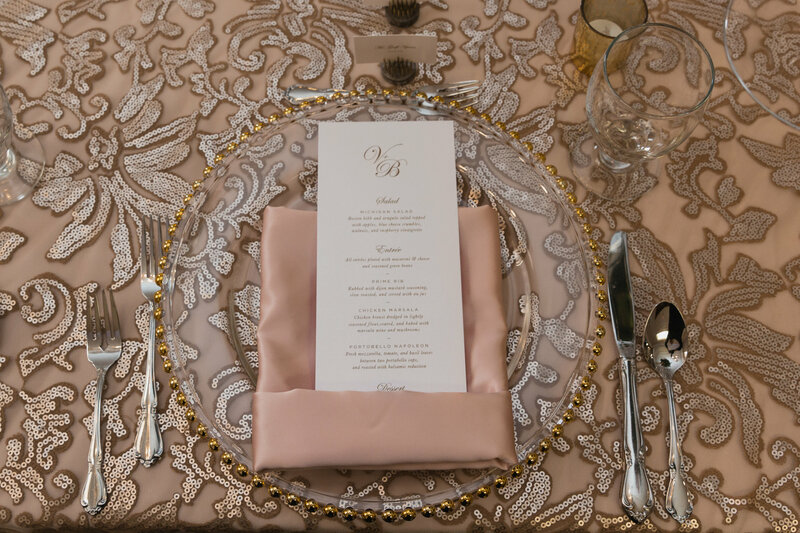 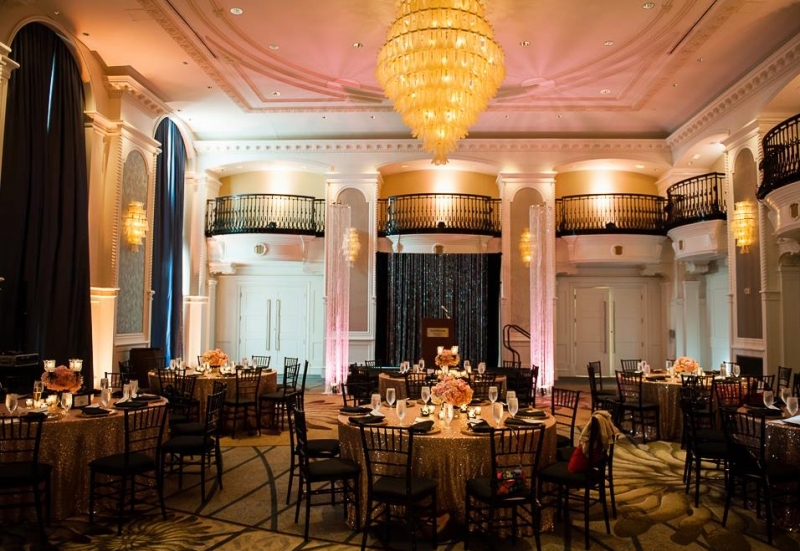 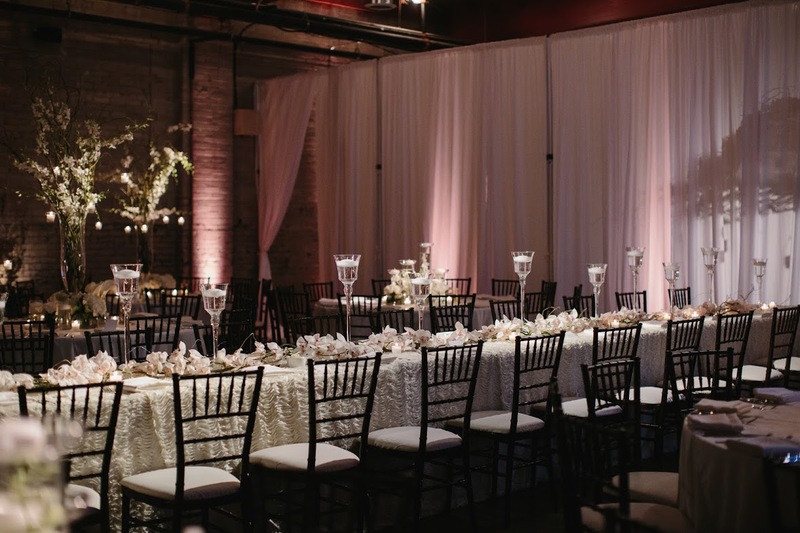 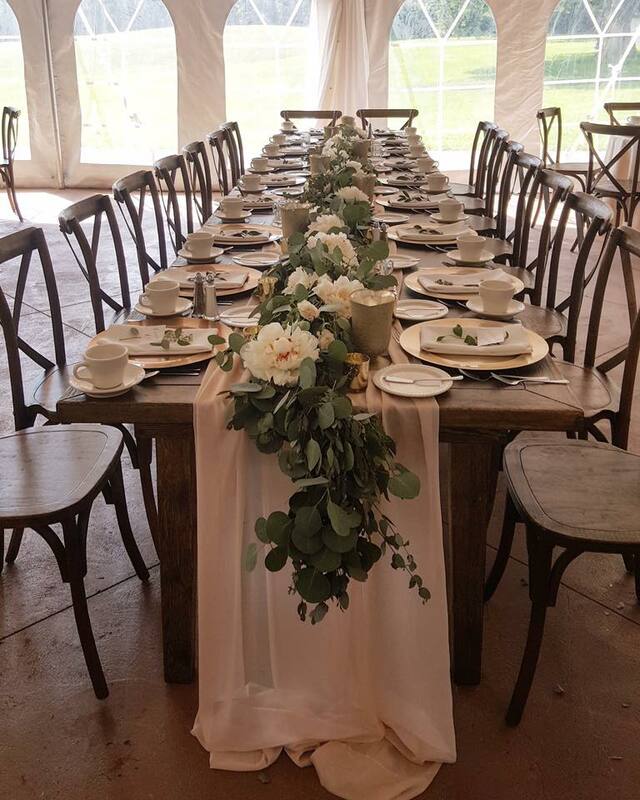 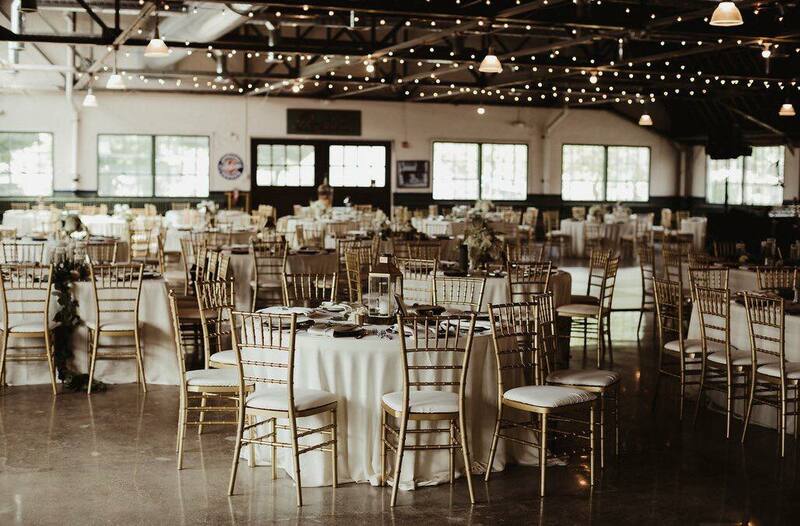 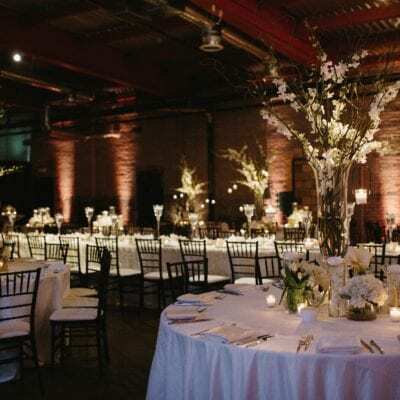 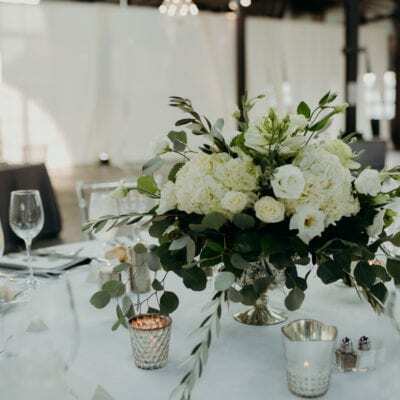 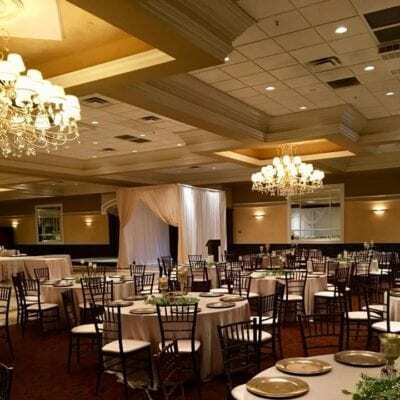 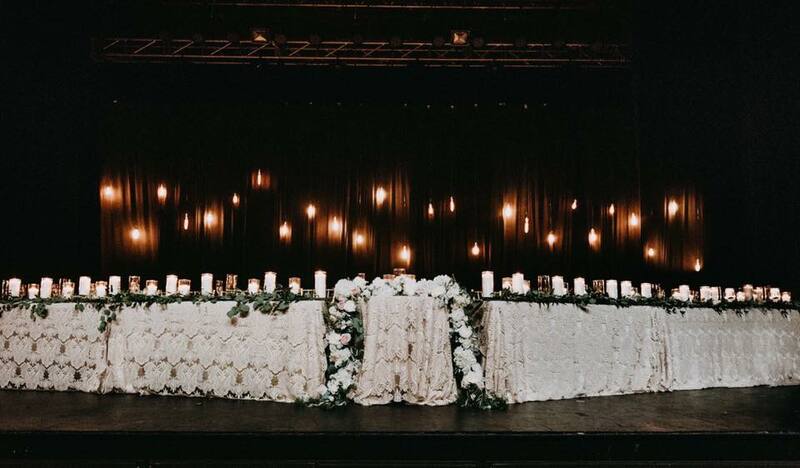 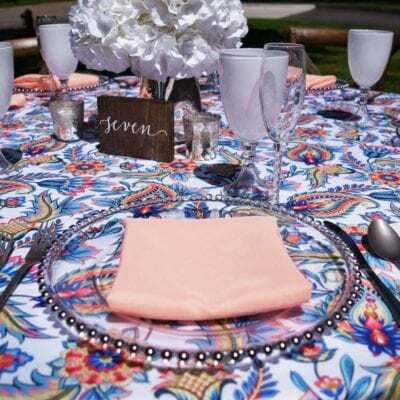 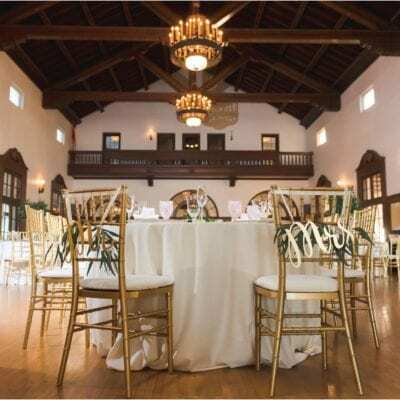 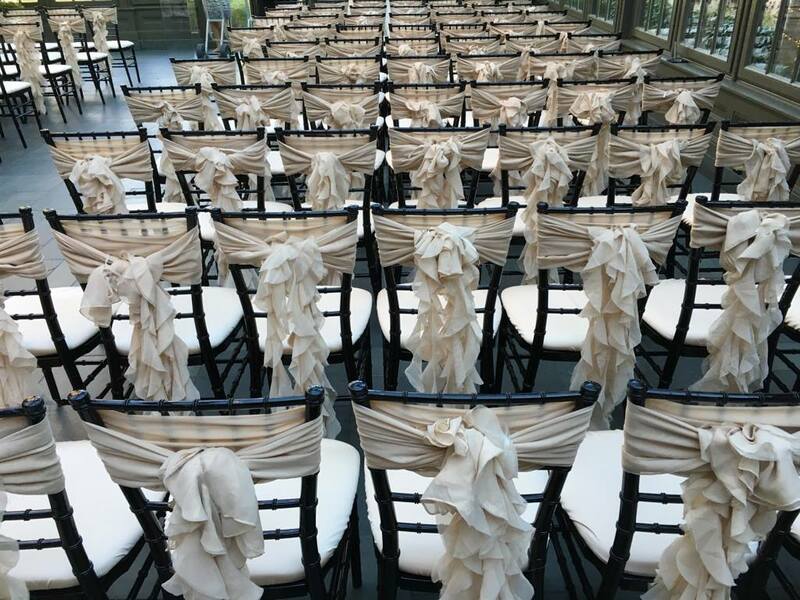 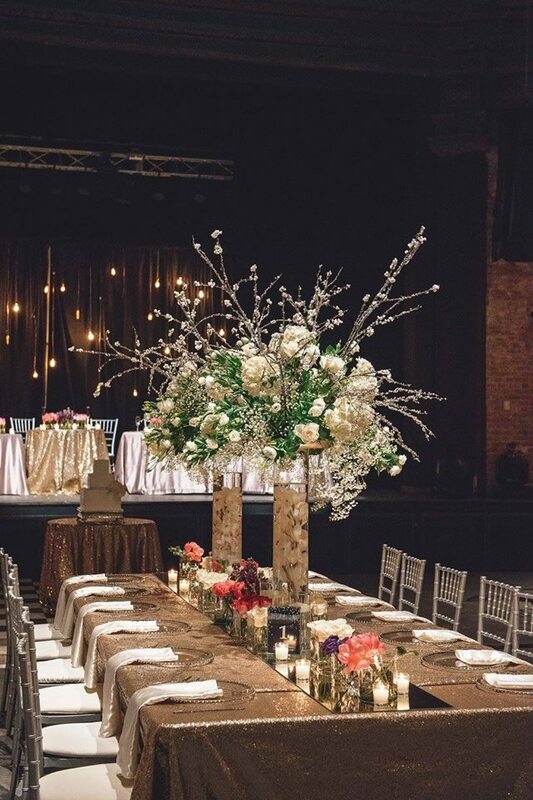 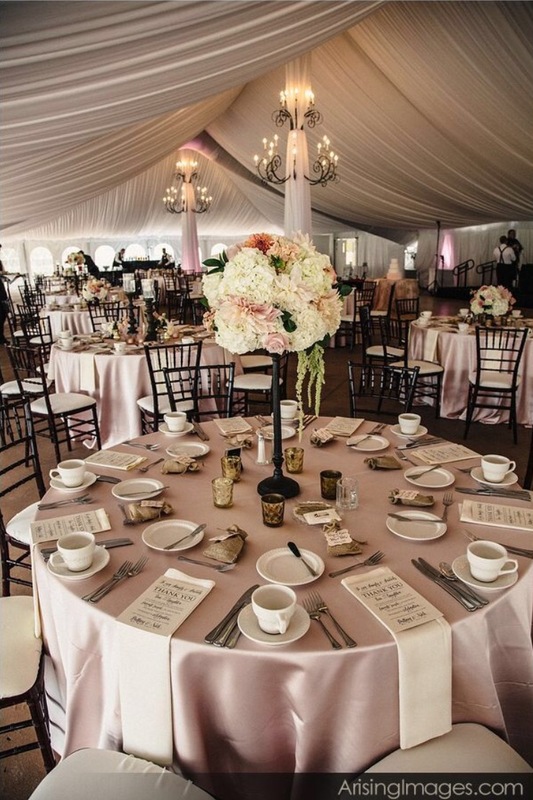 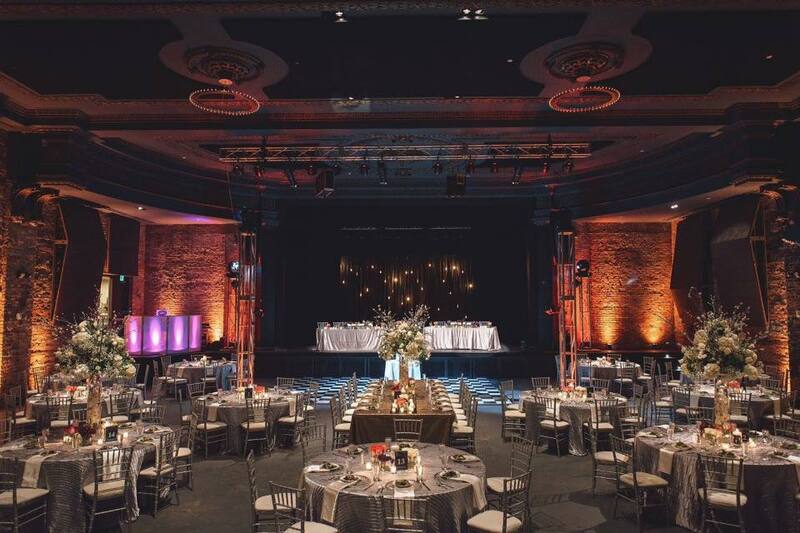 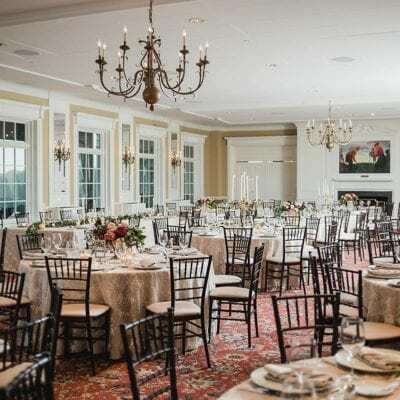 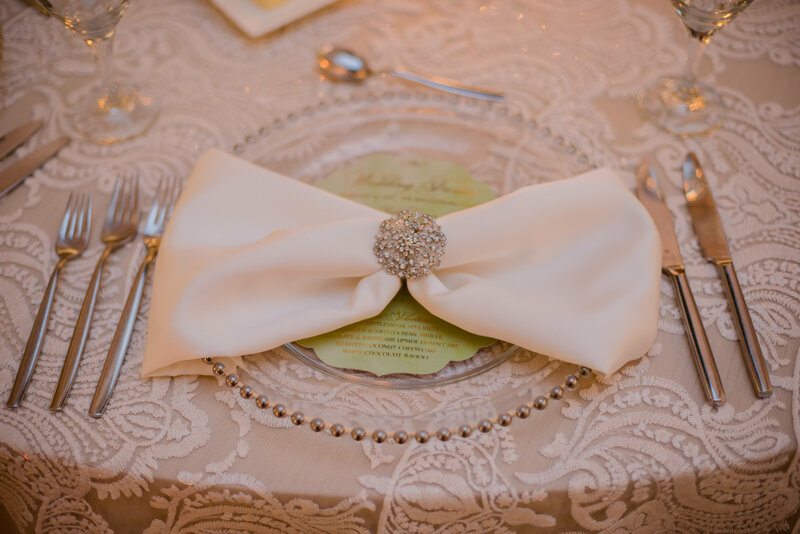 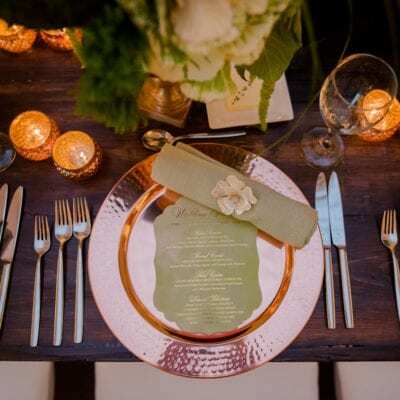 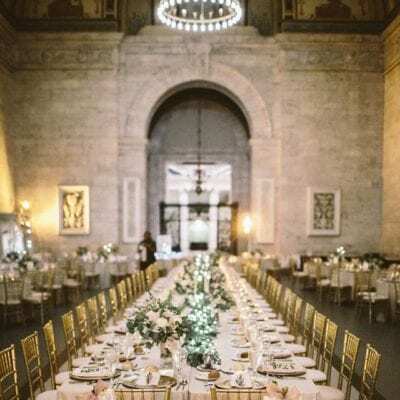 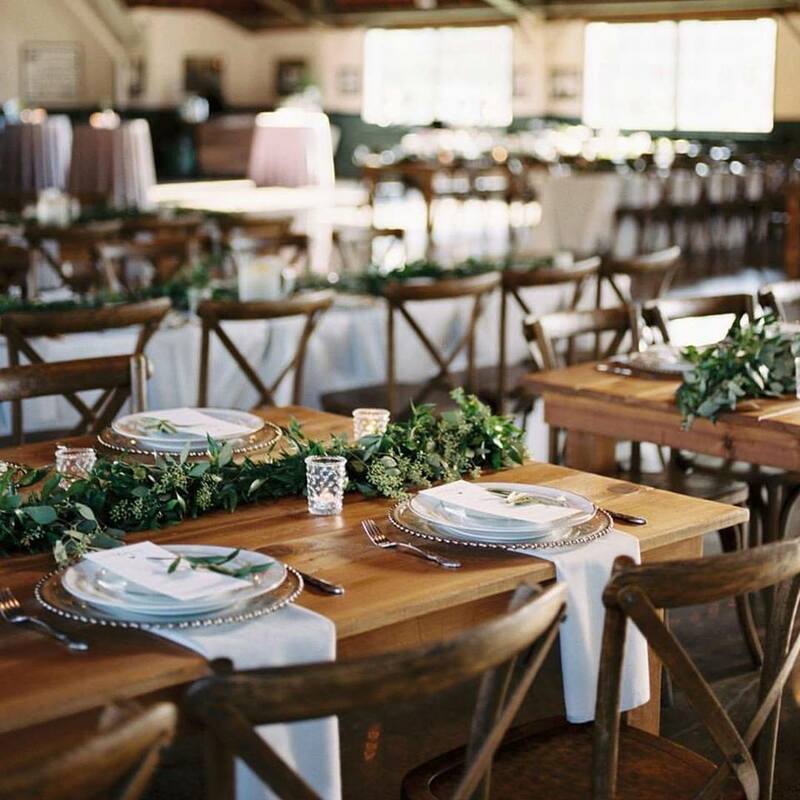 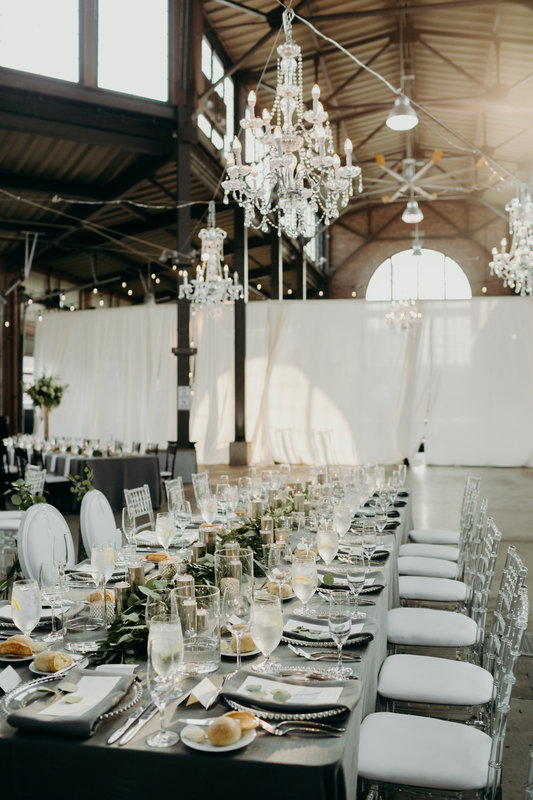 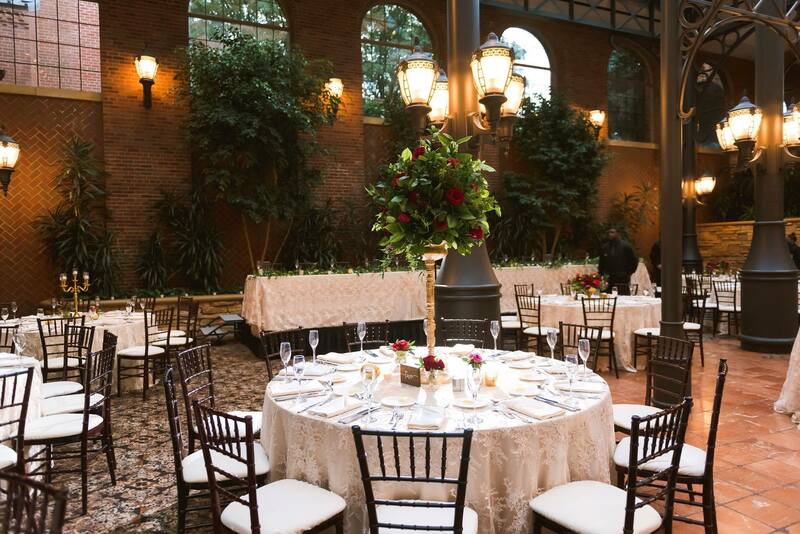 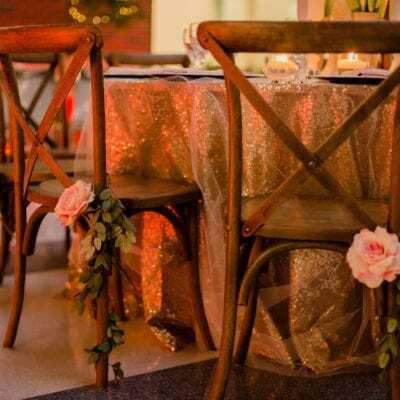 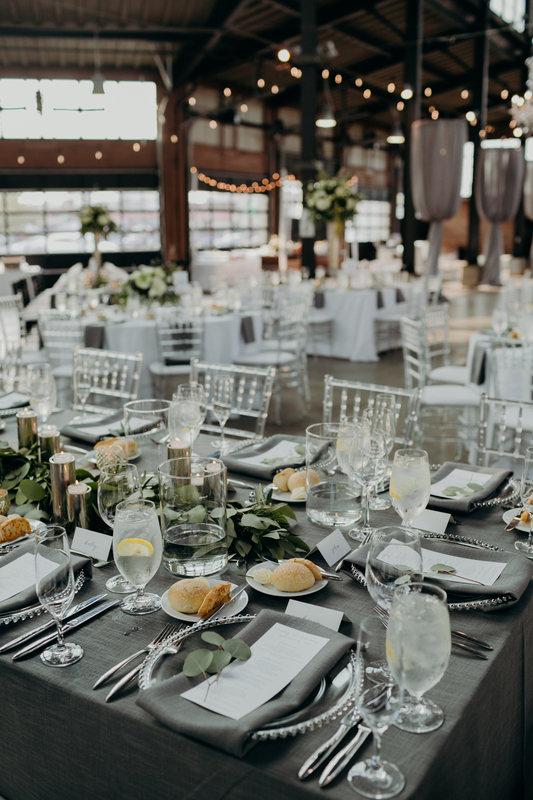 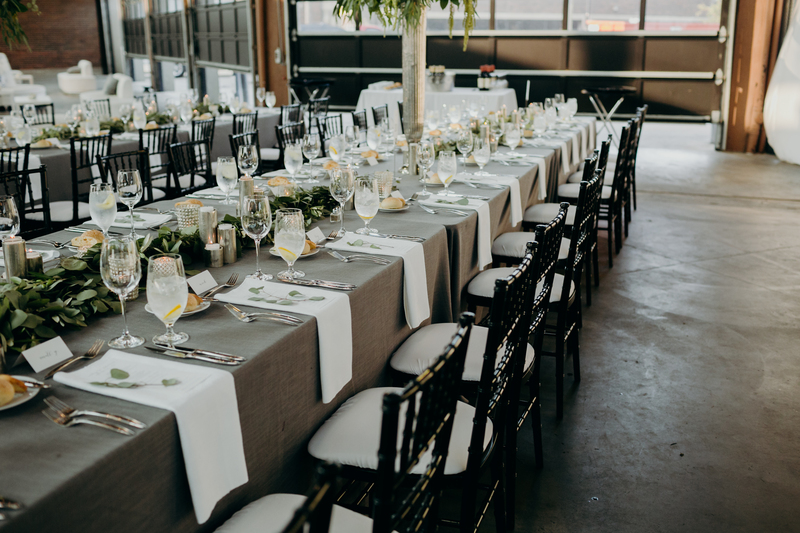 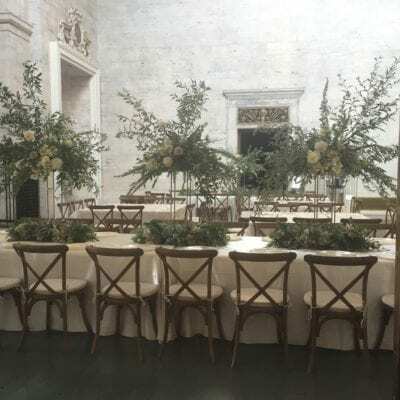 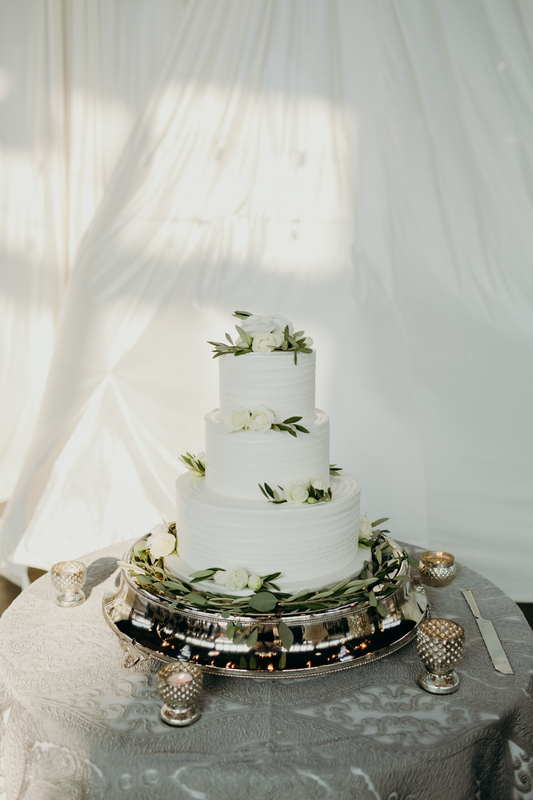 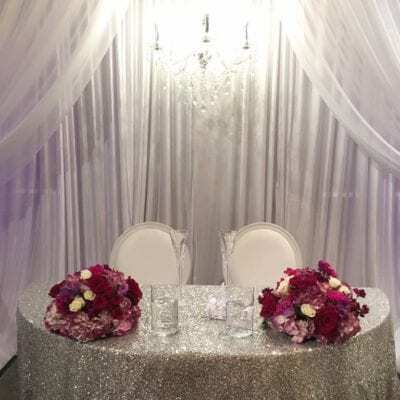 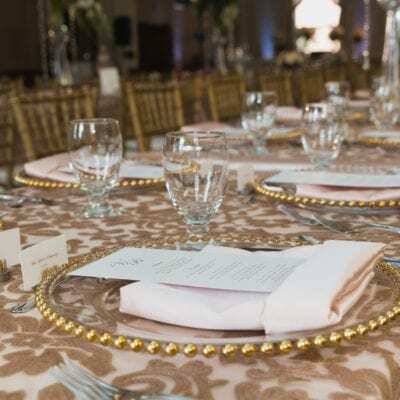 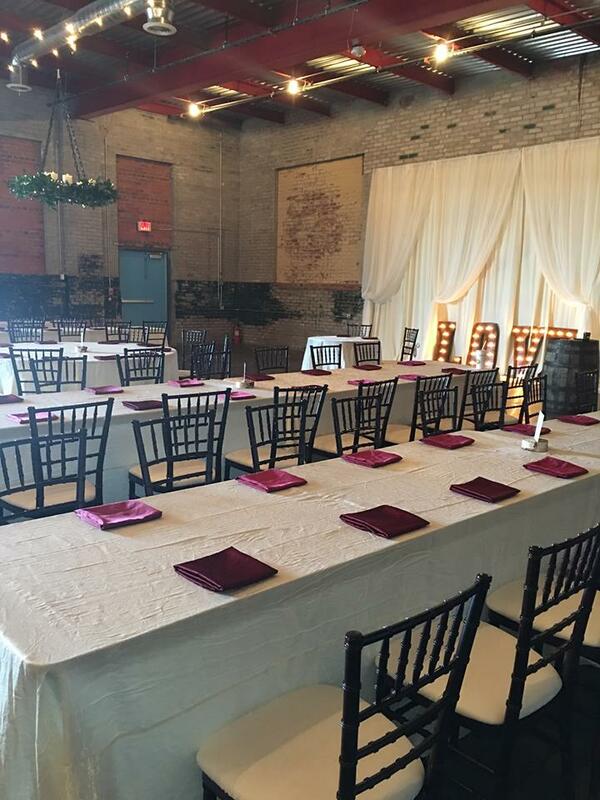 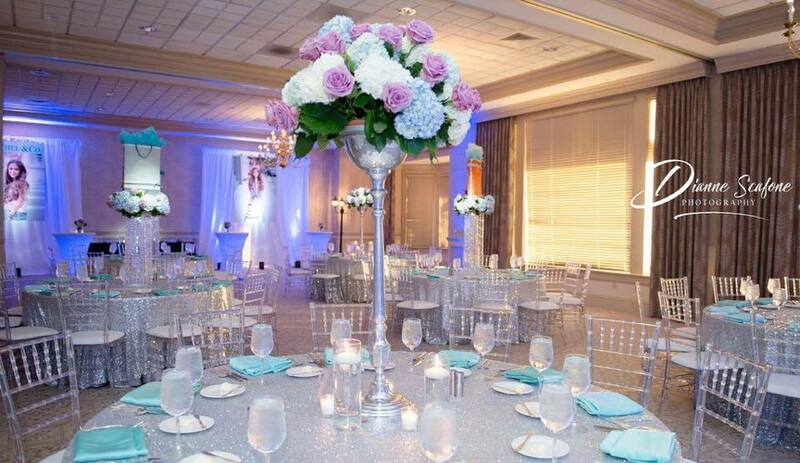 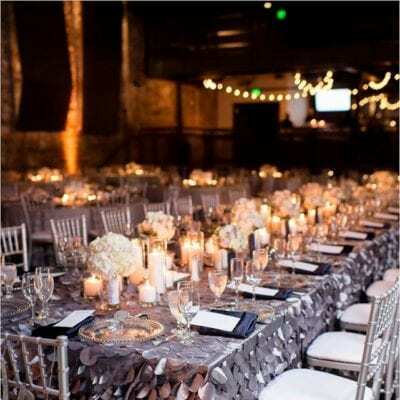 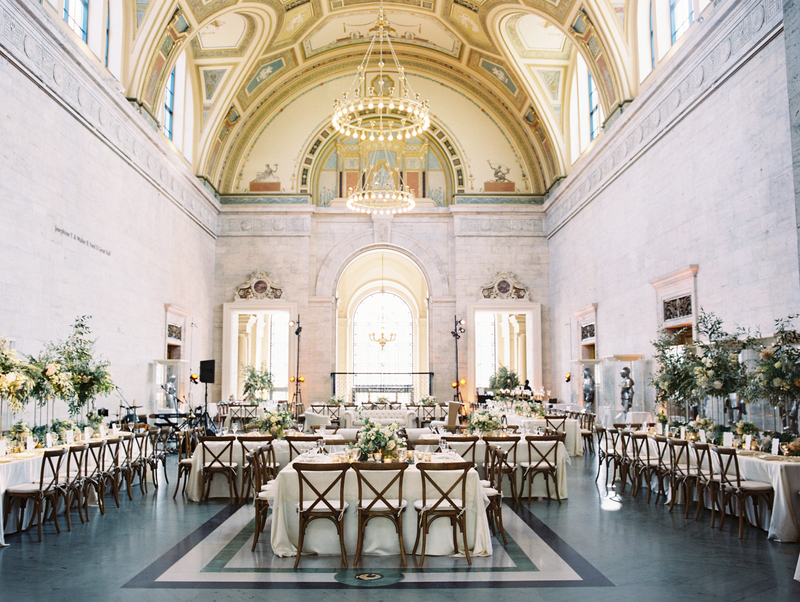 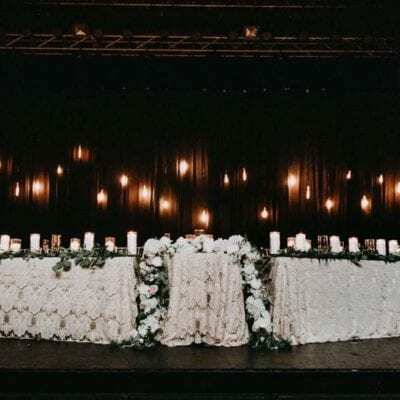 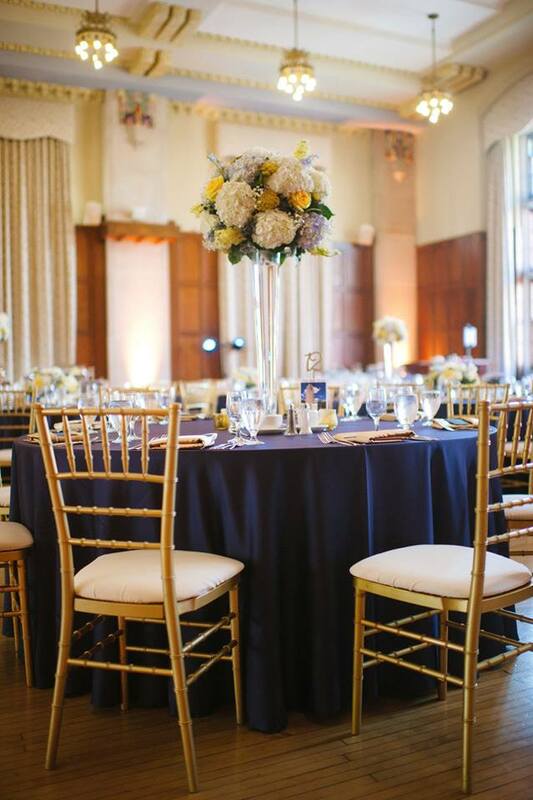 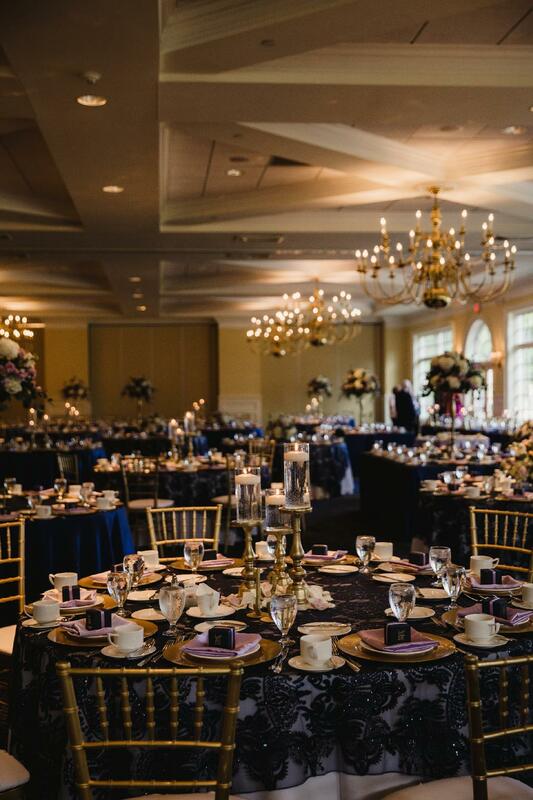 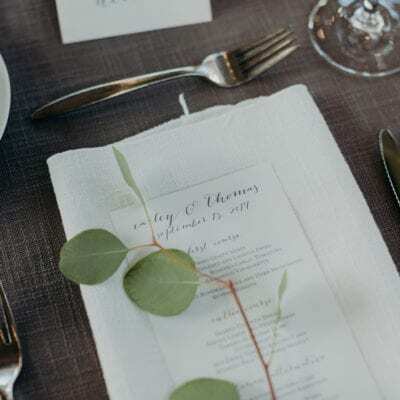 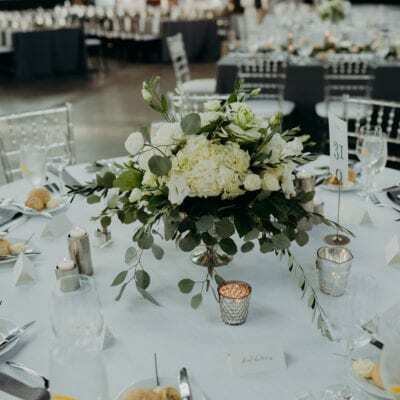 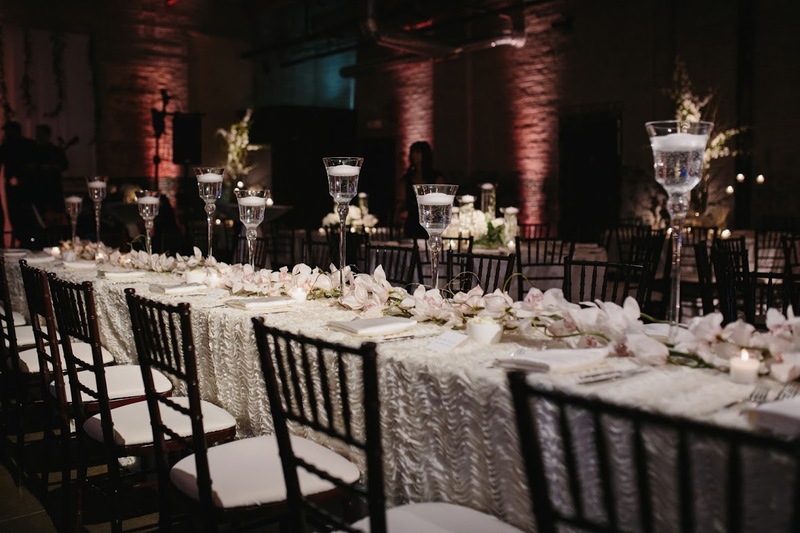 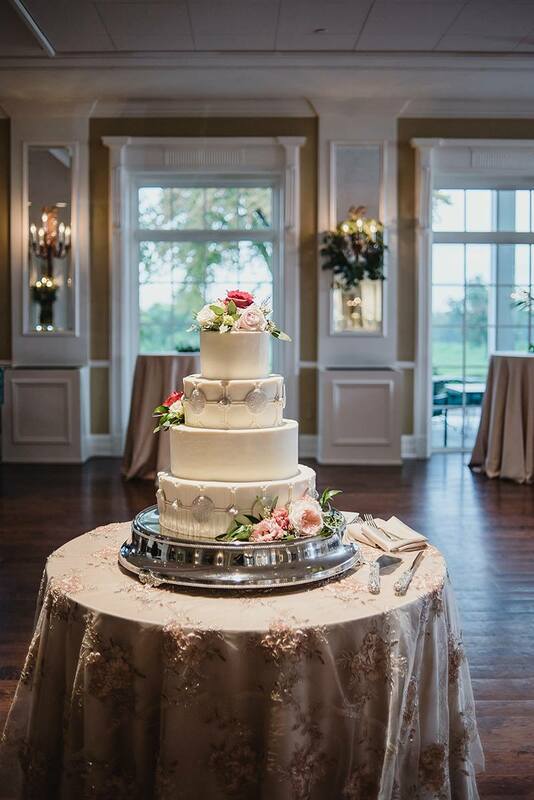 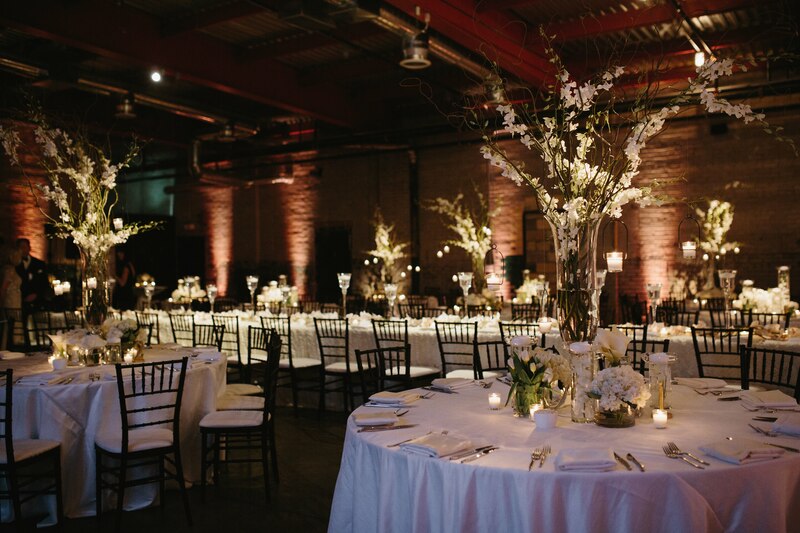 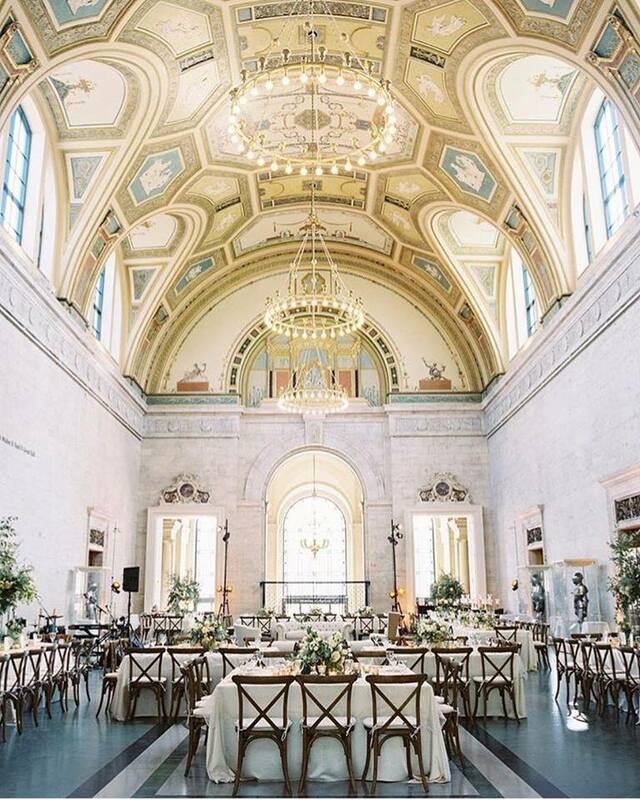 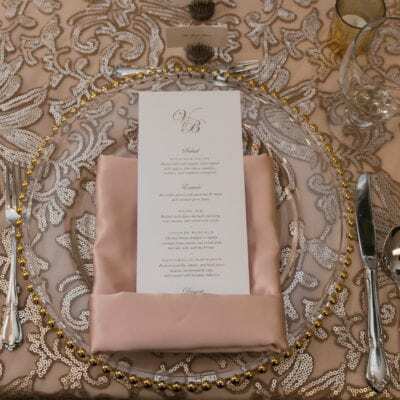 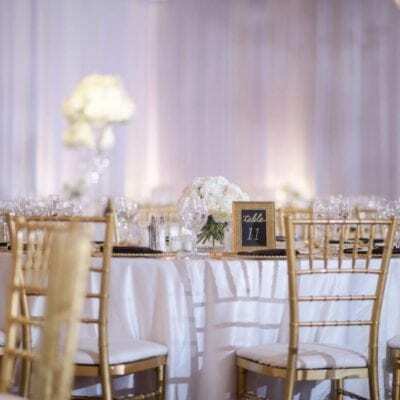 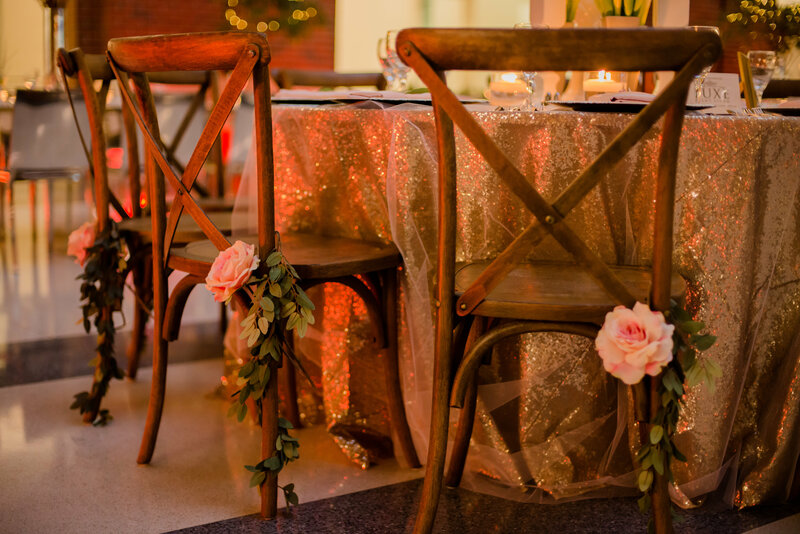 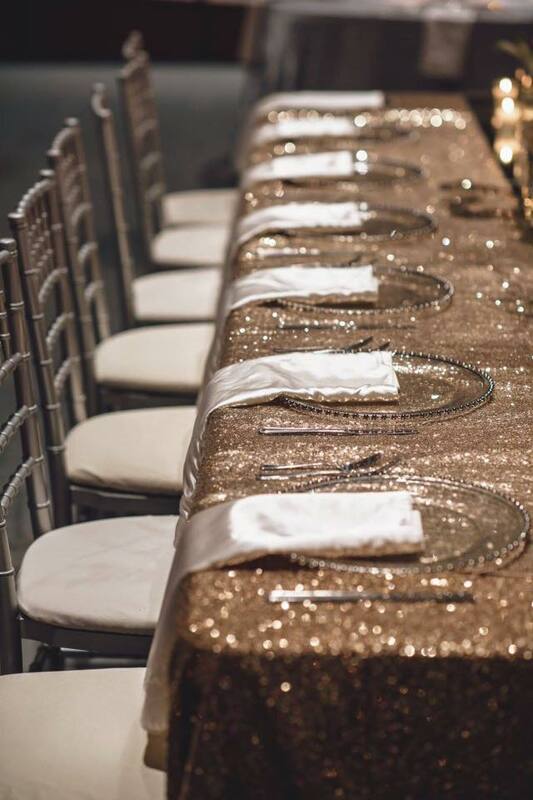 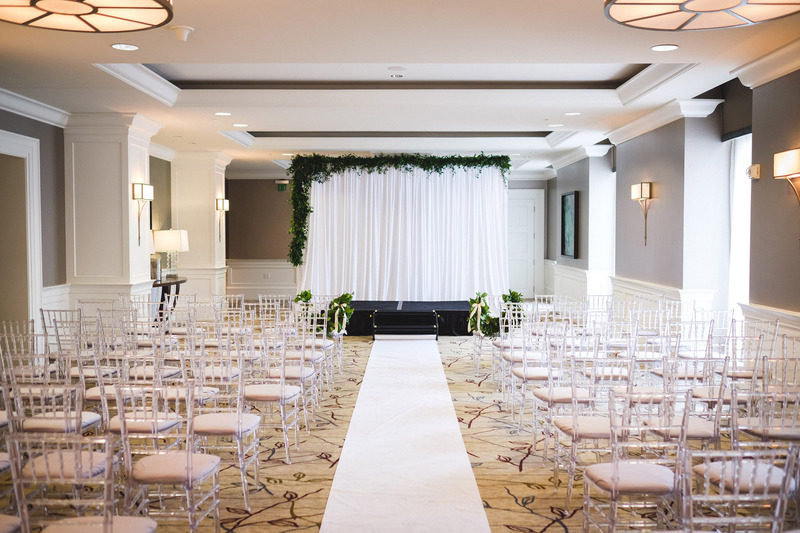 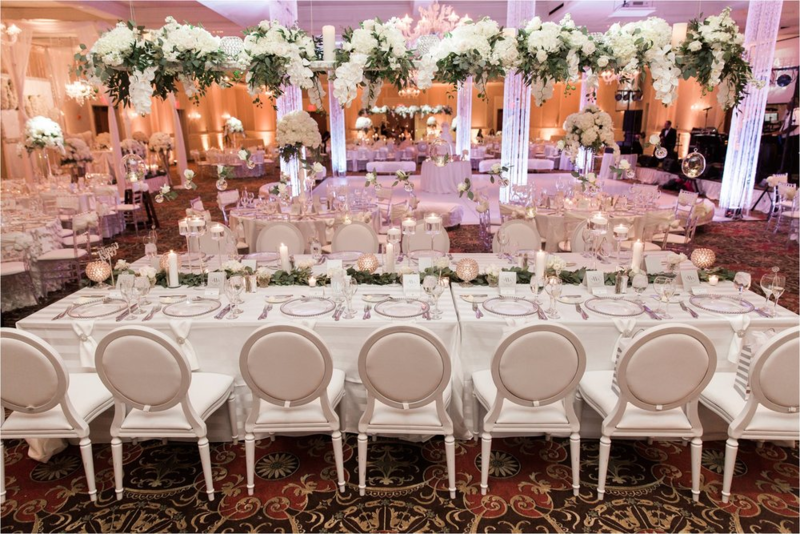 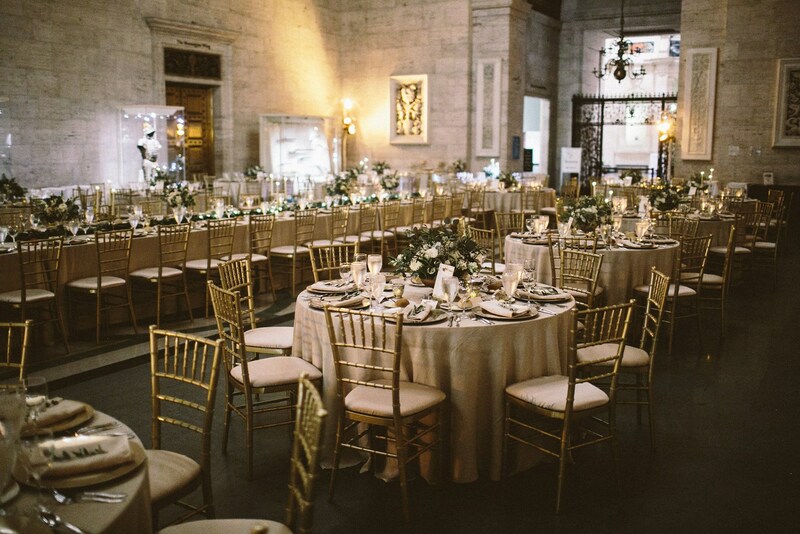 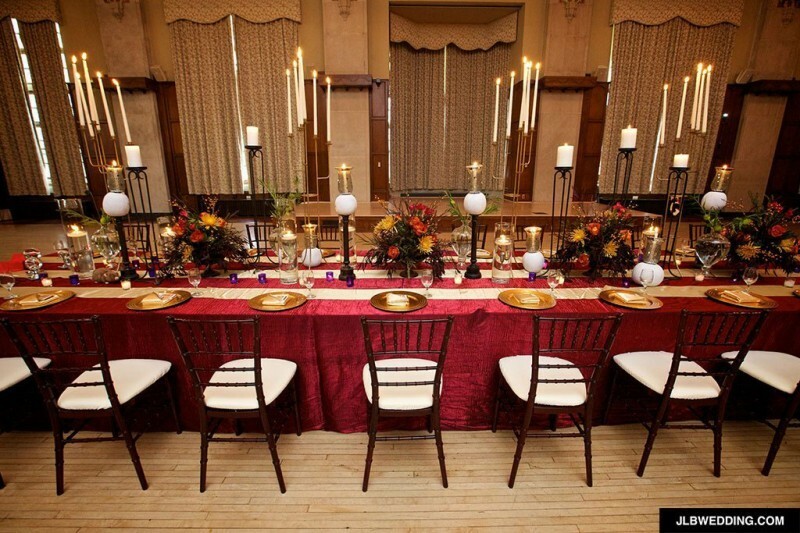 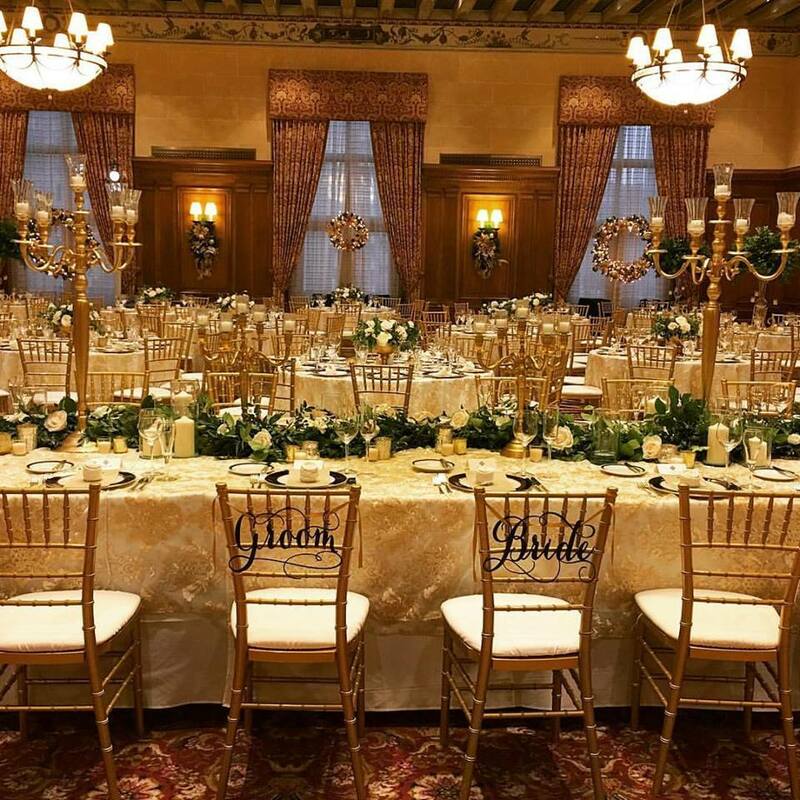 Enjoy our Gallery of Events by Luxe Event Linen including our Resin Steel Core Chiavari Chairs, Infinity Chairs, Dior Chairs, Farm House Chairs, Chair Covers & Specialty linens.